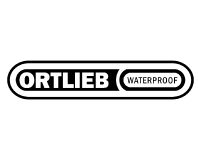 For a quick reference PDF of teams, click here. 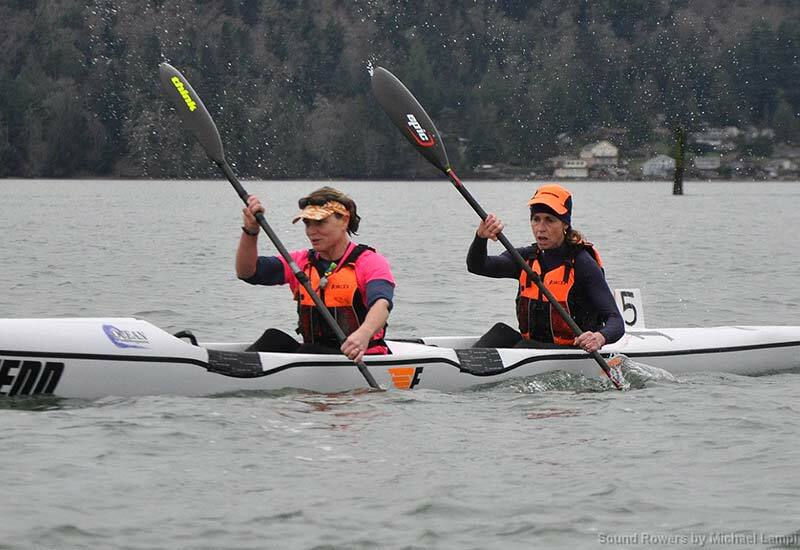 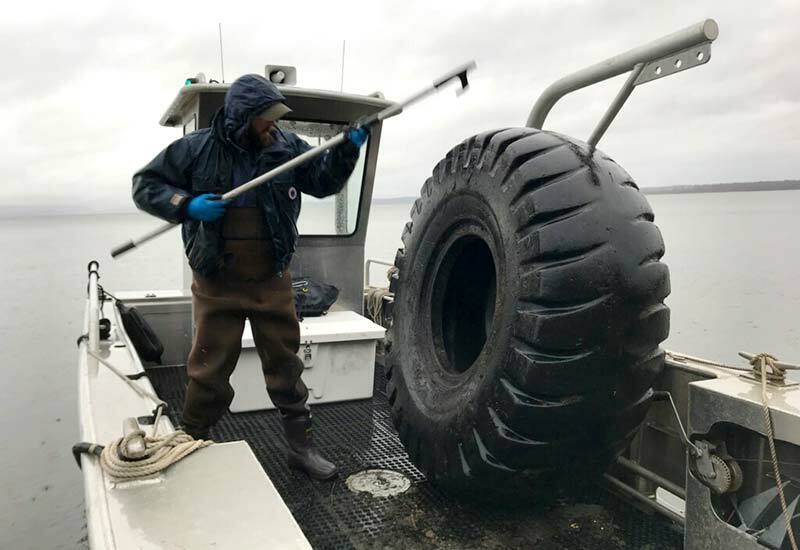 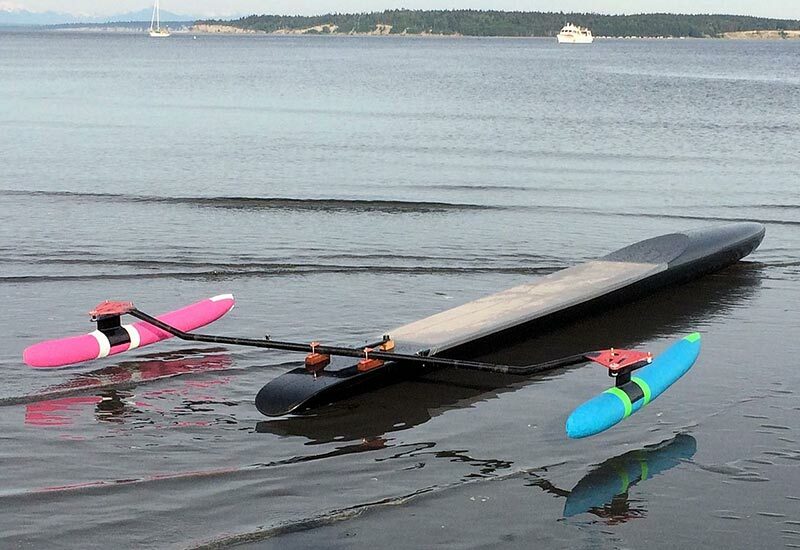 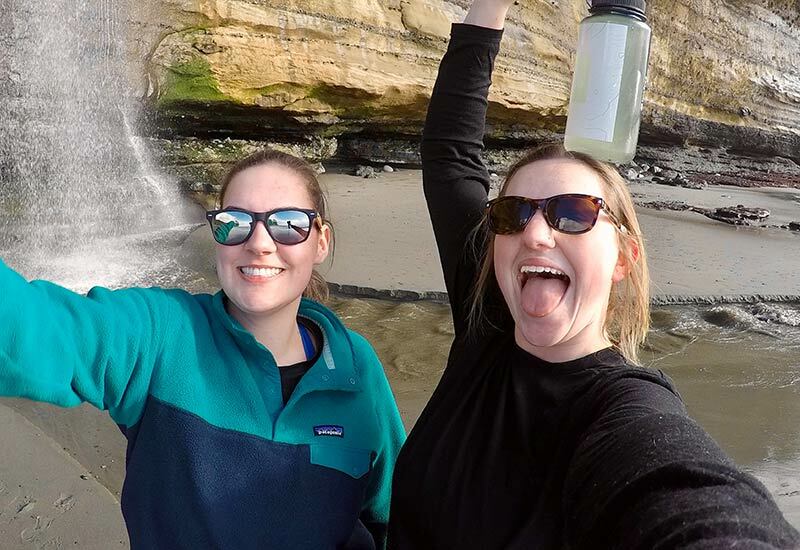 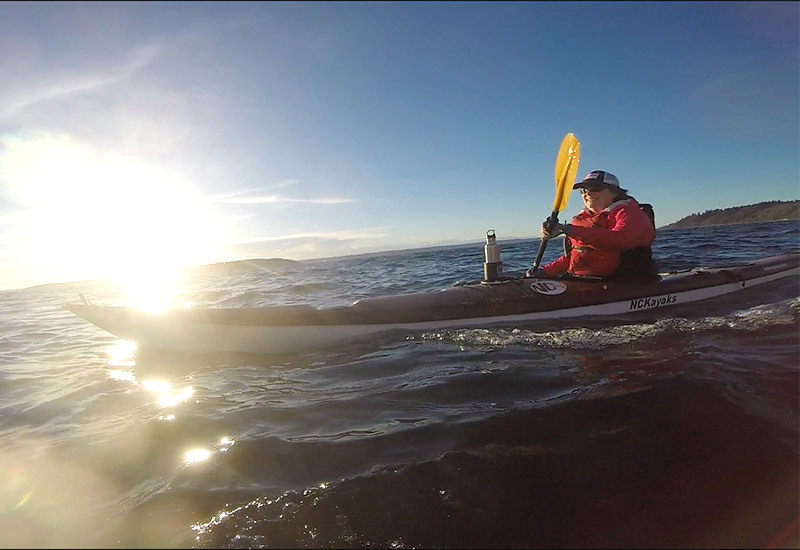 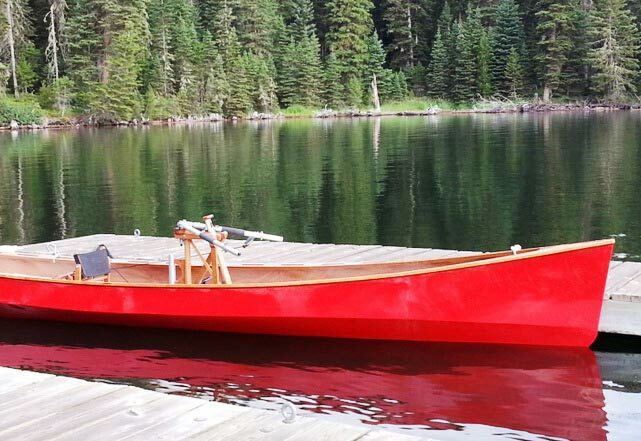 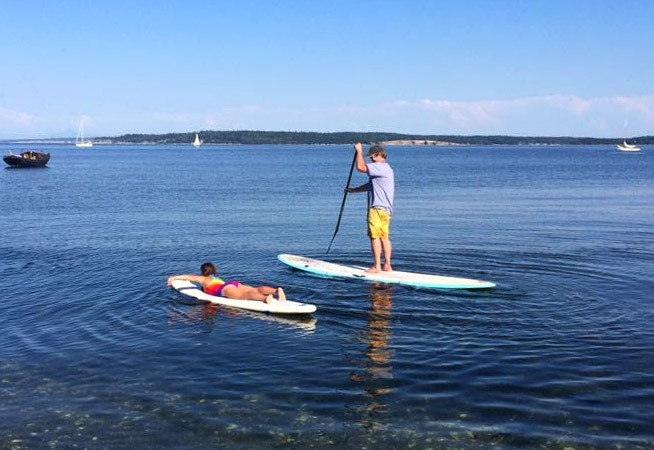 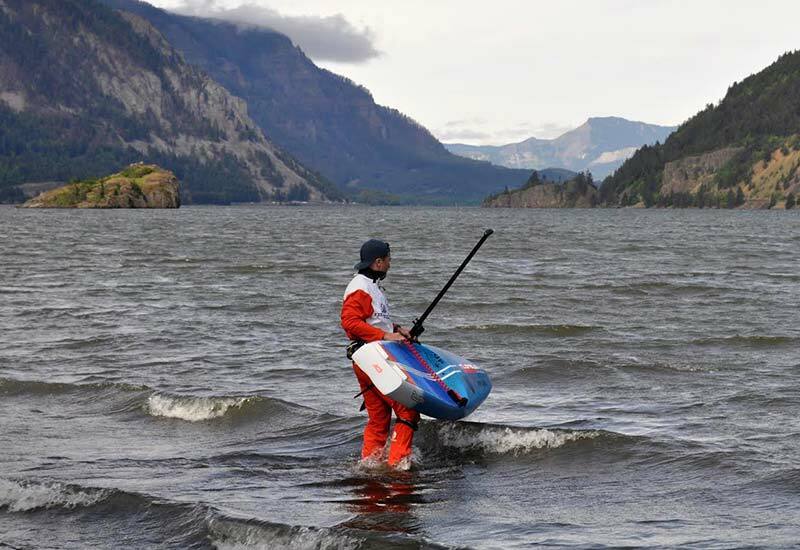 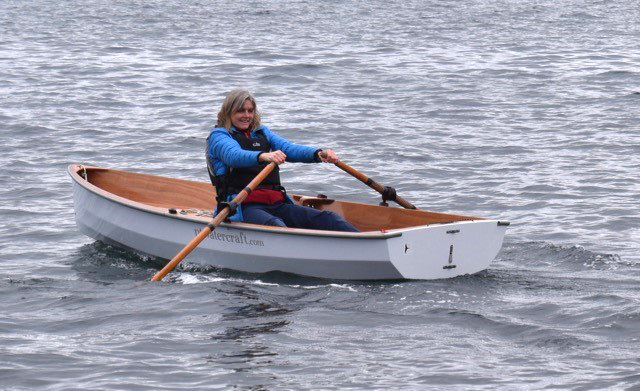 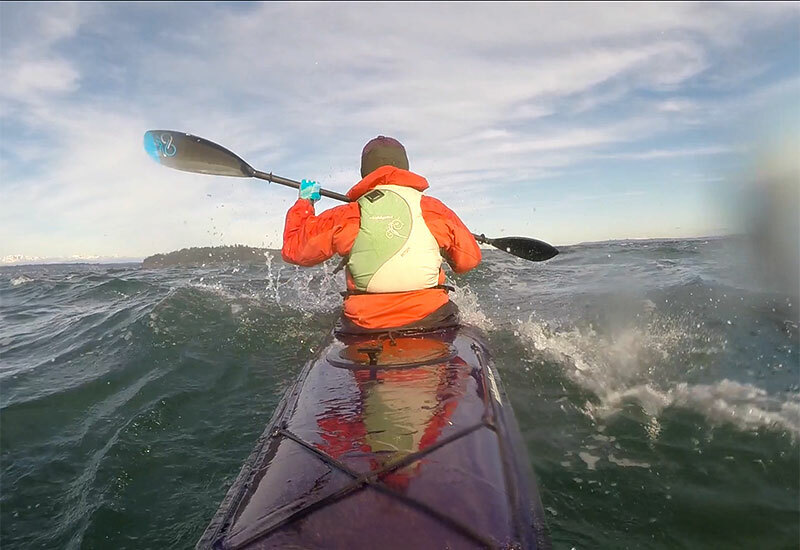 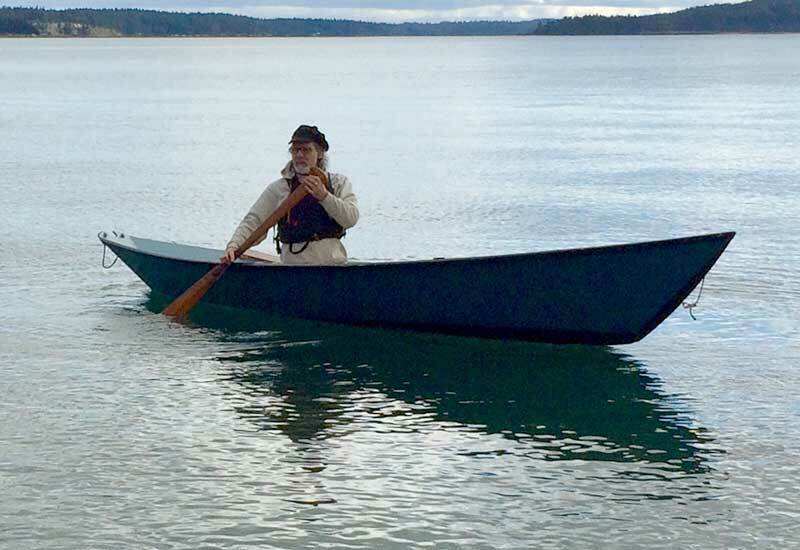 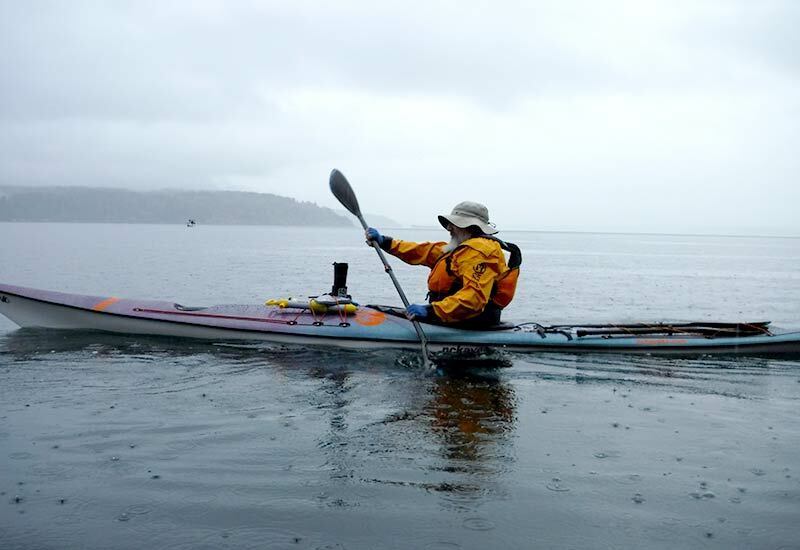 team members Elizabeth Vidana hometown Bellingham, WA, USA vessel Current Design Caribou, kayak propulsion Paddles favorite safety gear "The humble paddle float for when that roll doesn't exactly work out and I'd very much like to be back in my boat." 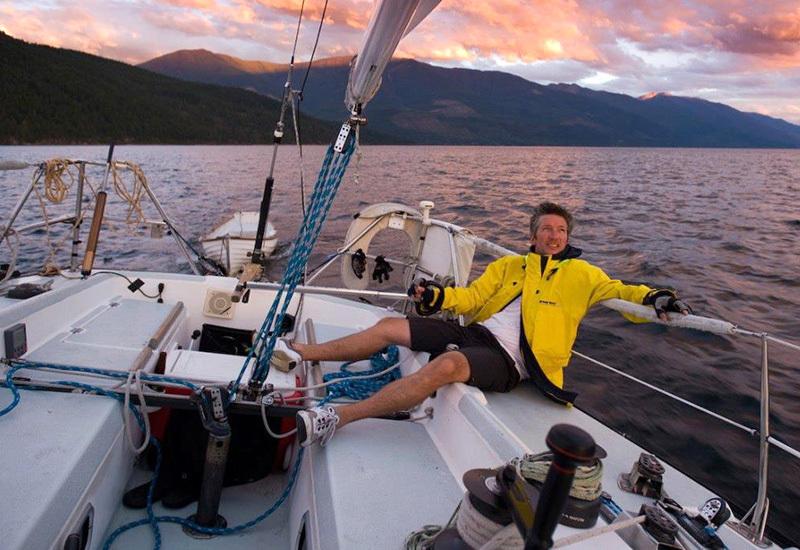 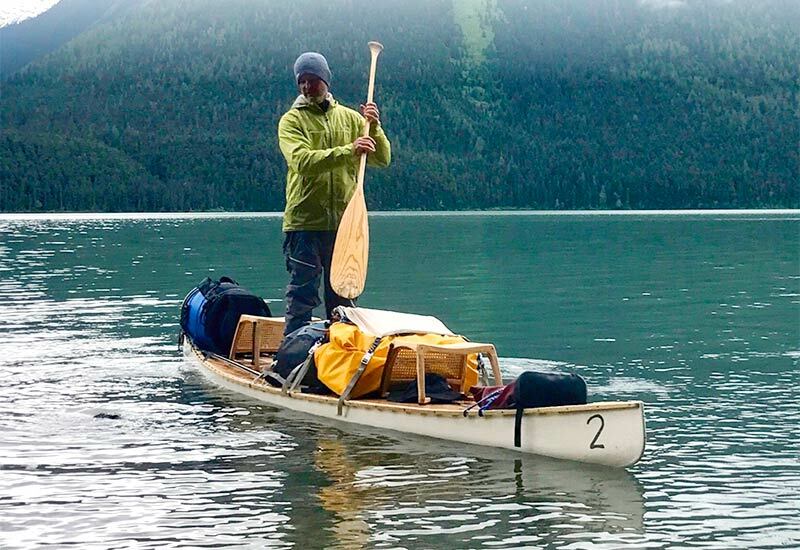 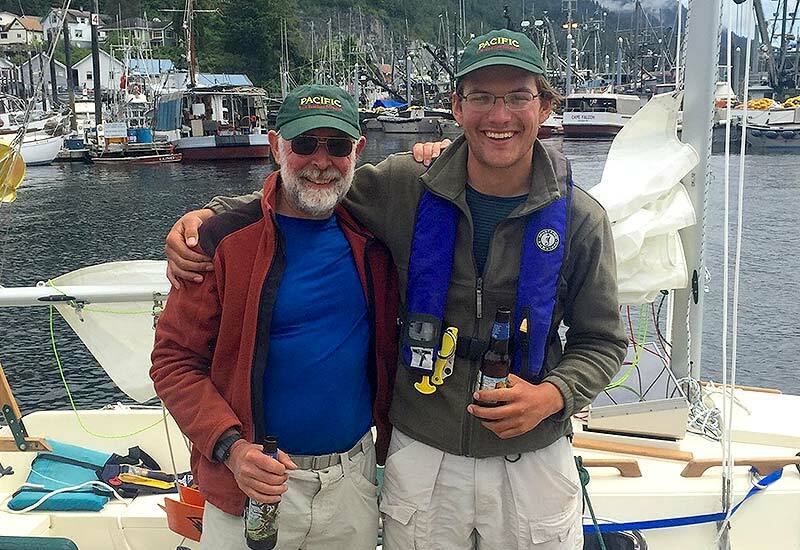 team members Marty Loken hometown Nordland, WA, USA vessel Thames River Wherry Monohull propulsion Oars from the vetting team "It's hard to look at adventure resumes like this one... 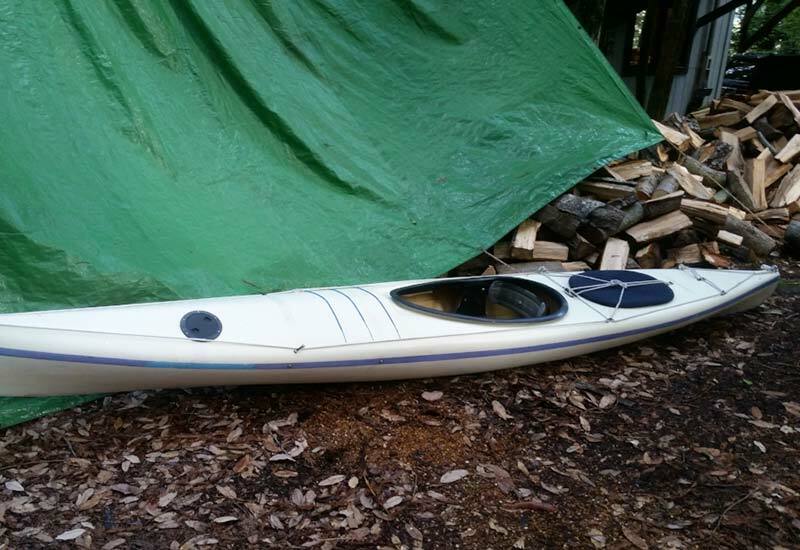 Built canvas kayak at 10, then immediately a mini-hydro? 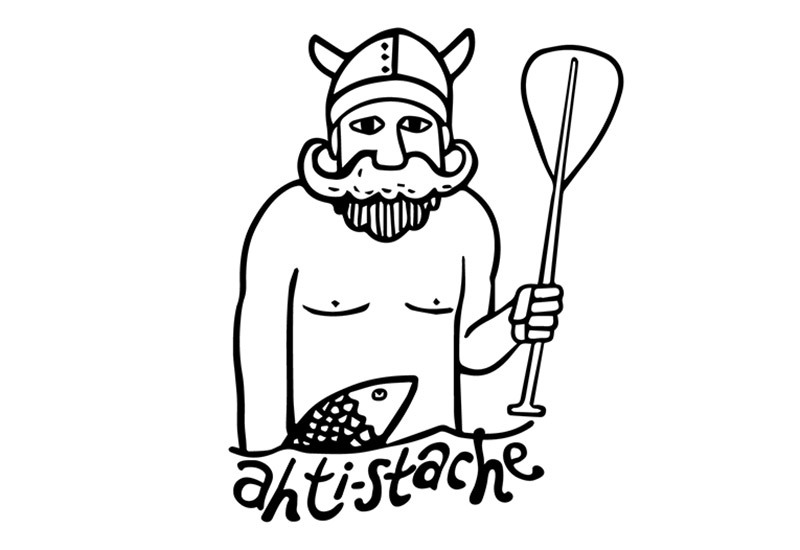 Even with a time machine I could’t be that cool." 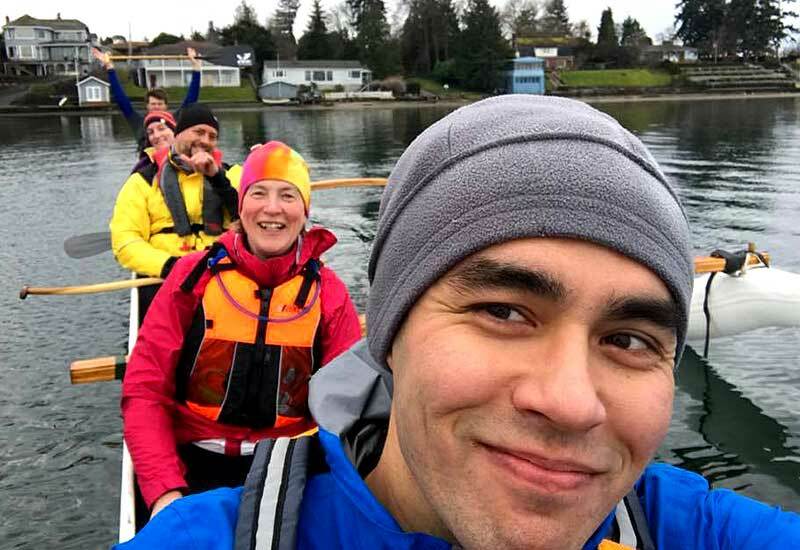 Team Good News: I saw a Seal! 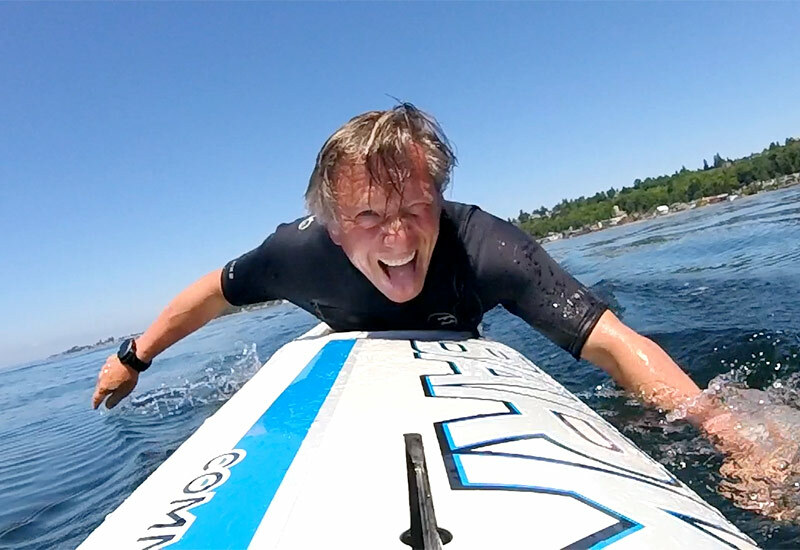 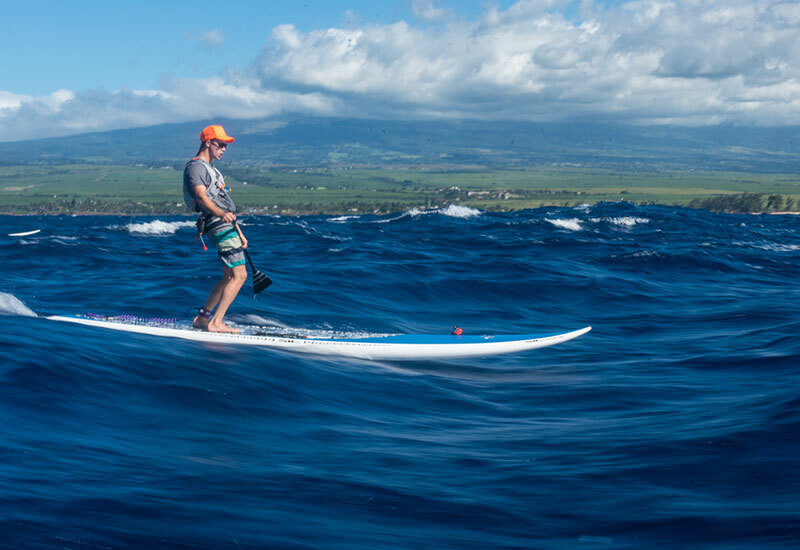 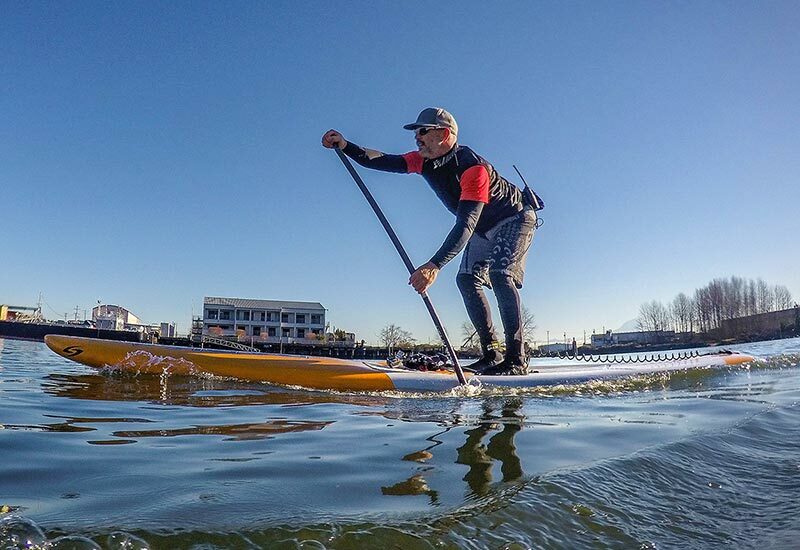 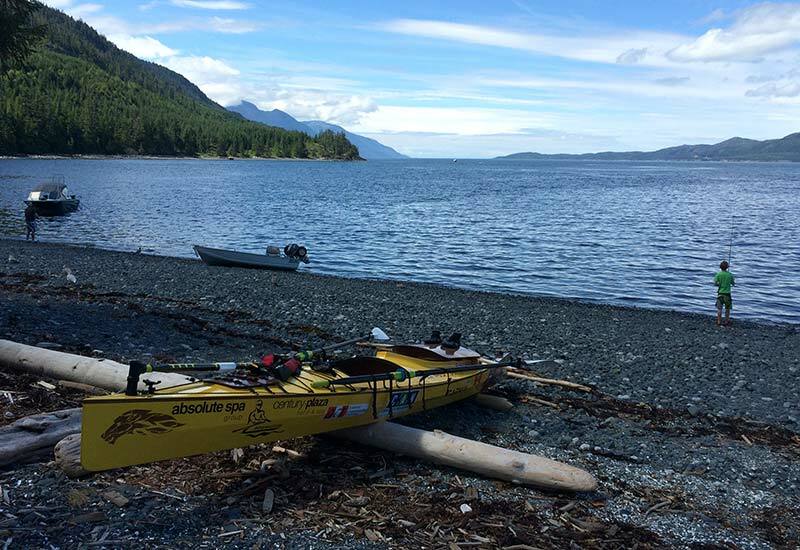 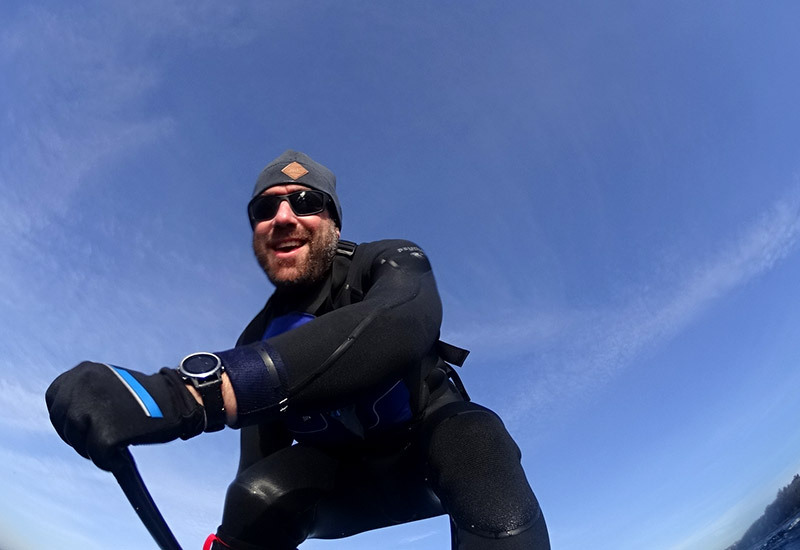 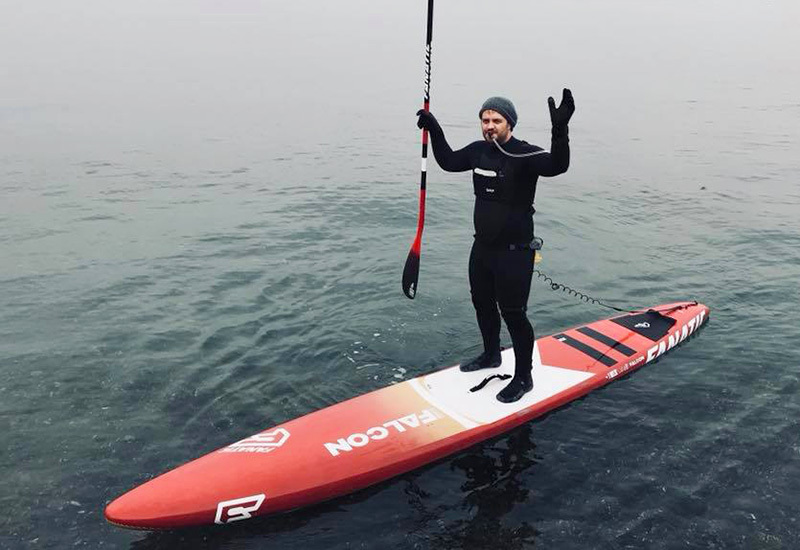 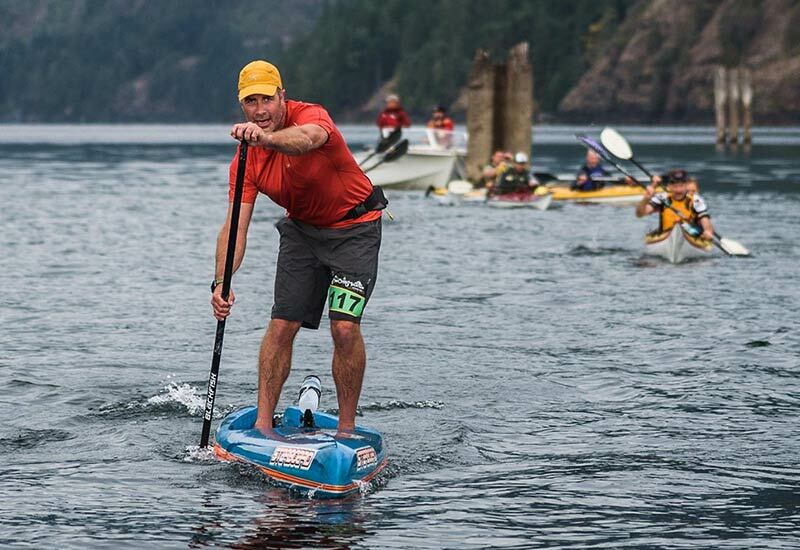 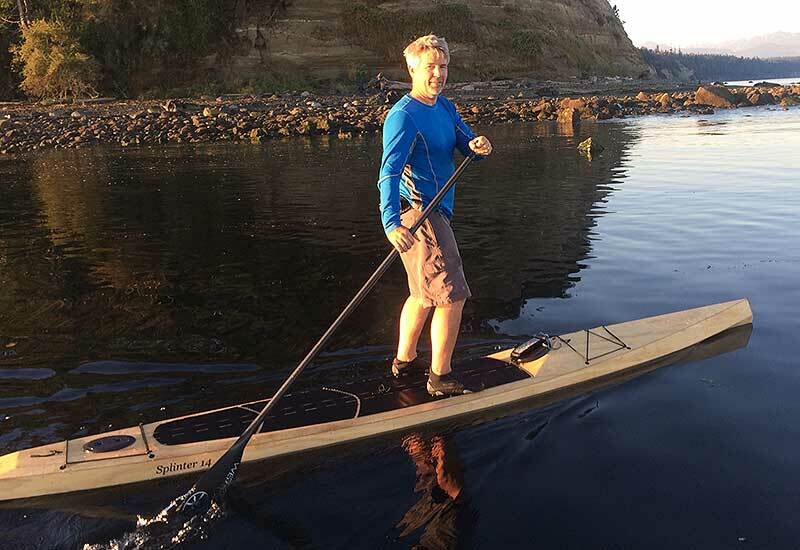 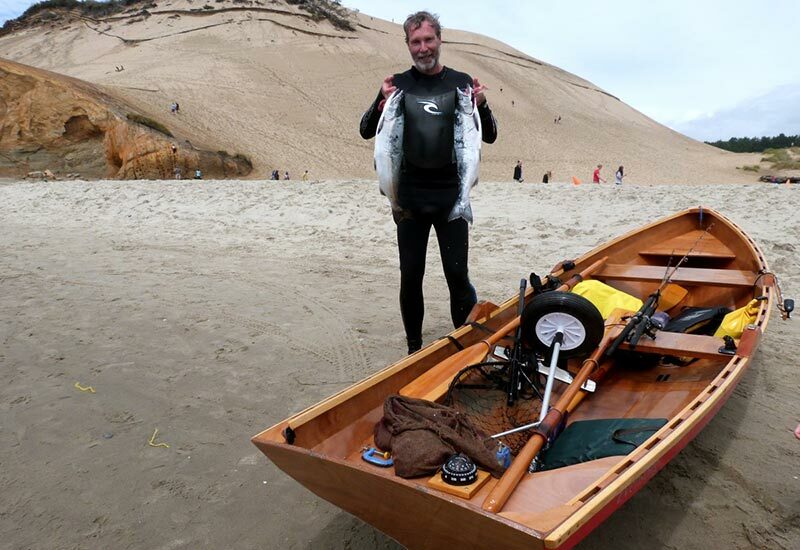 team members Karl Kruger hometown Deer Harbor, WA, USA vessel Custom Joe Bark 17' unlimited, SUP propulsion Paddle what are you proud of? 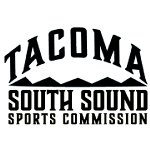 "I'm stoked for the success Team Heart of Gold enjoyed during R2AK 2017... 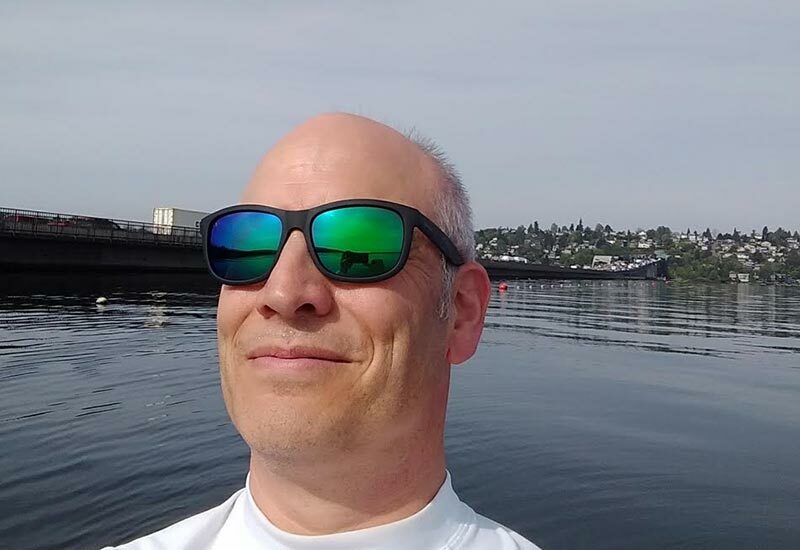 I came back a shade more complicated than I was when I left"
team members Harry Oesterreicher hometown Seattle, WA, USA vessel Riviera RP SUP propulsion Paddle what are you proud of? 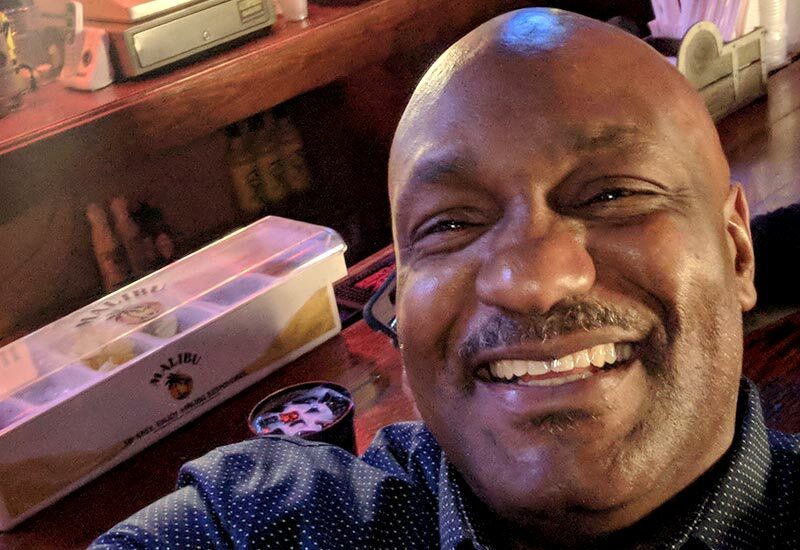 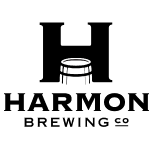 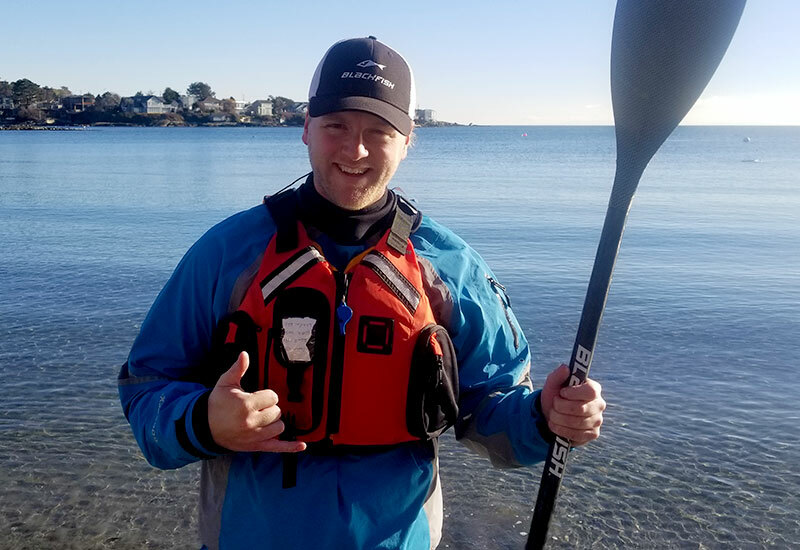 "Up until the last few years, I never participated in any sport or physical activity (unless playing hacky sack in the high school parking lot counts)... 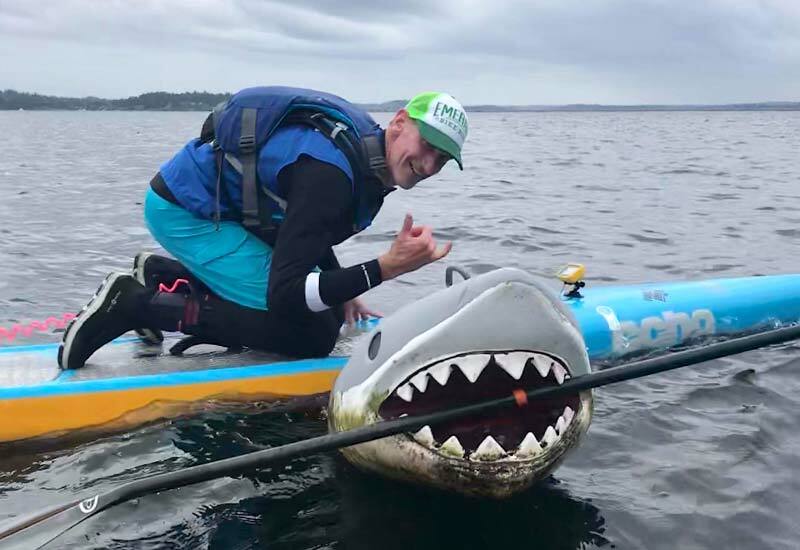 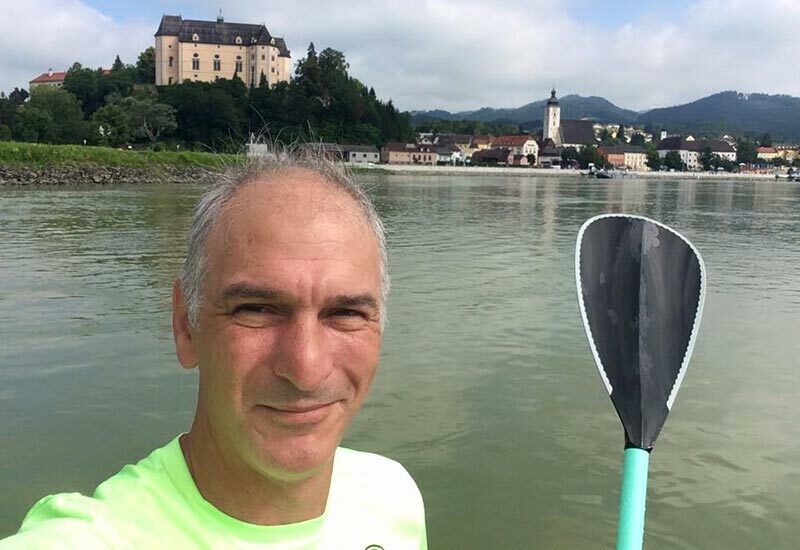 Since I started SUP I have been getting involved in the local paddling community, joining races, trading information, techniques and tips with other paddlers... 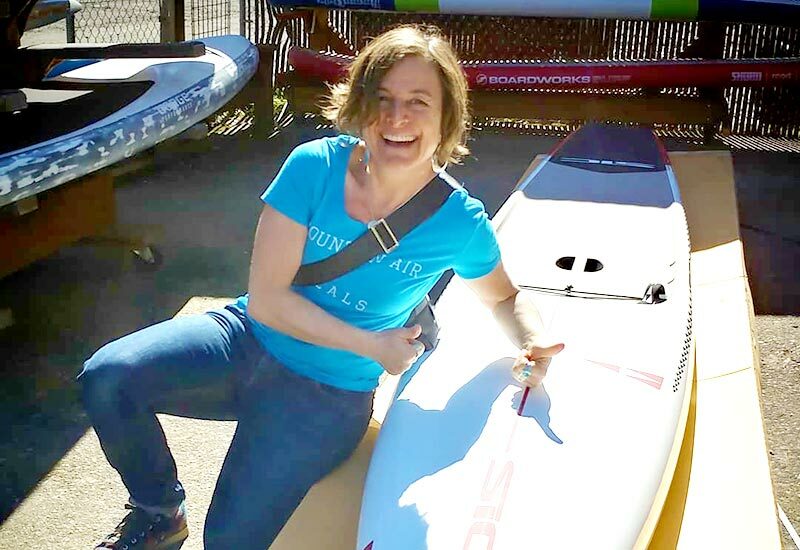 I am stoked to *finally* be getting physical and I feel great!" 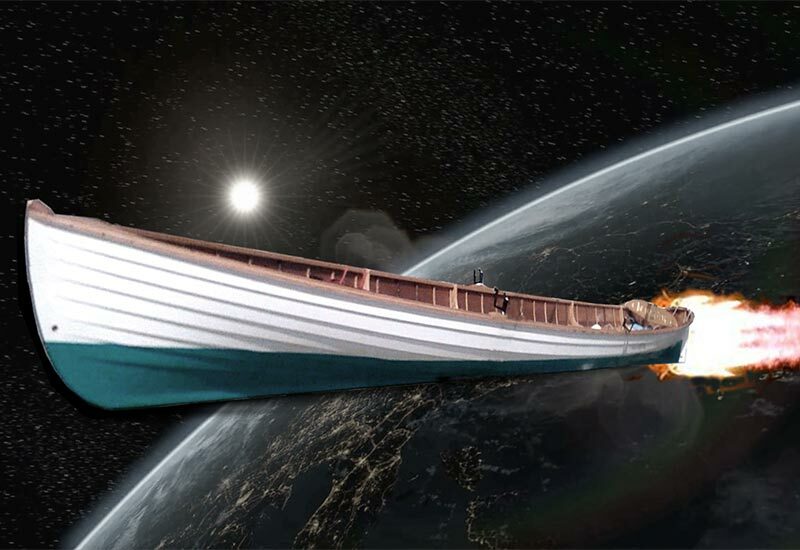 Team If Naut Now, When? 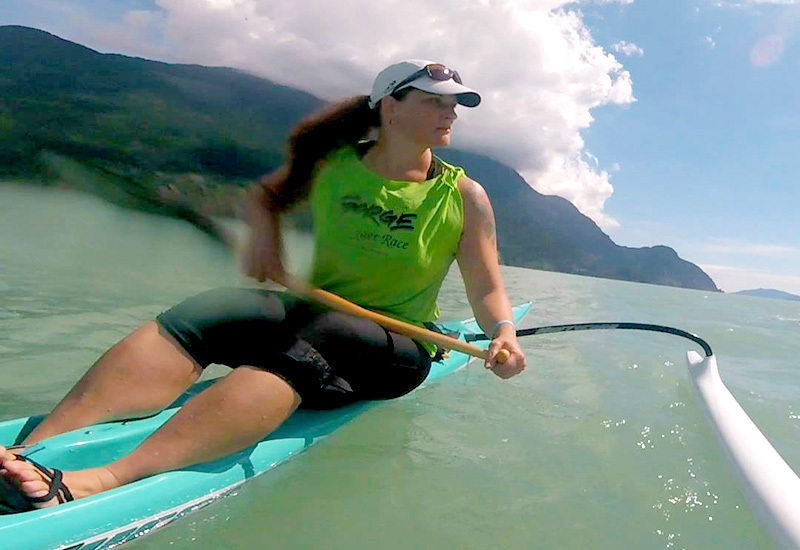 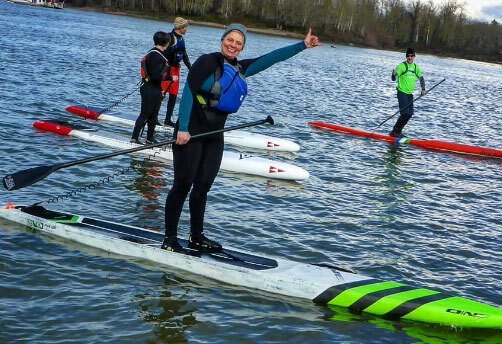 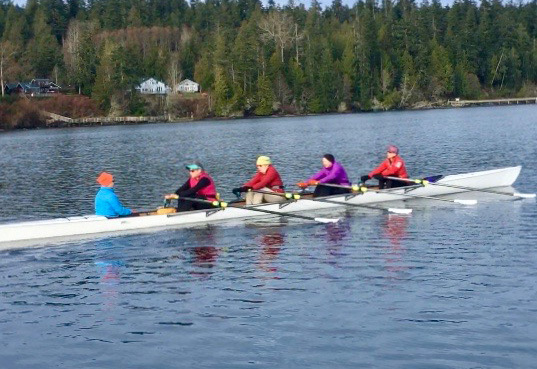 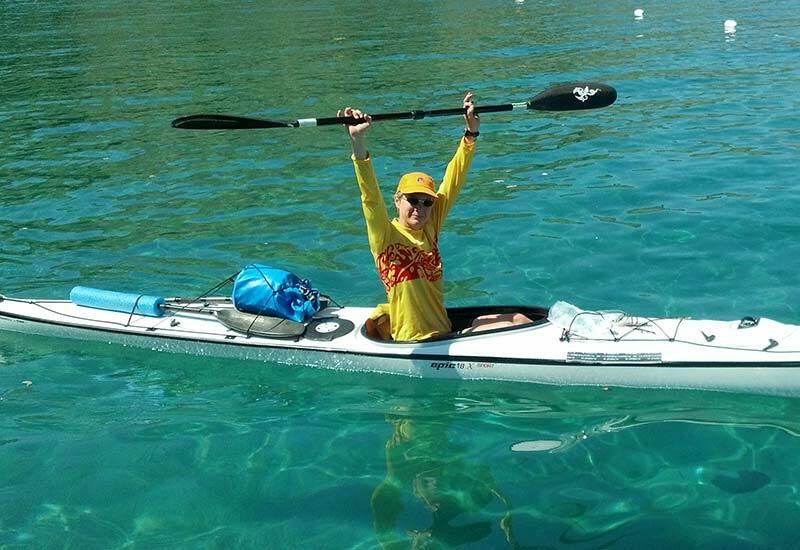 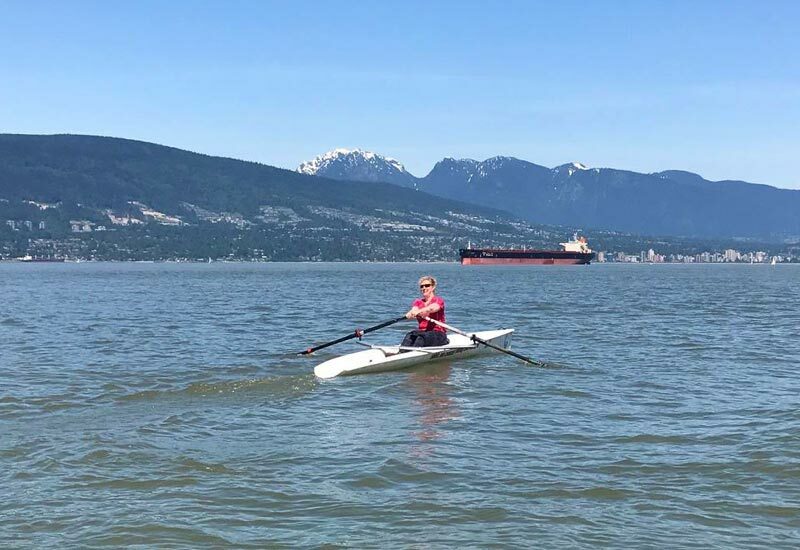 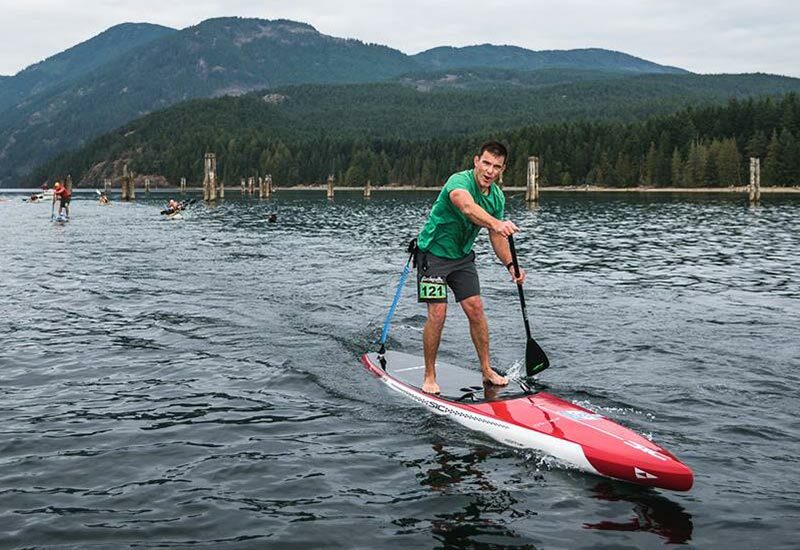 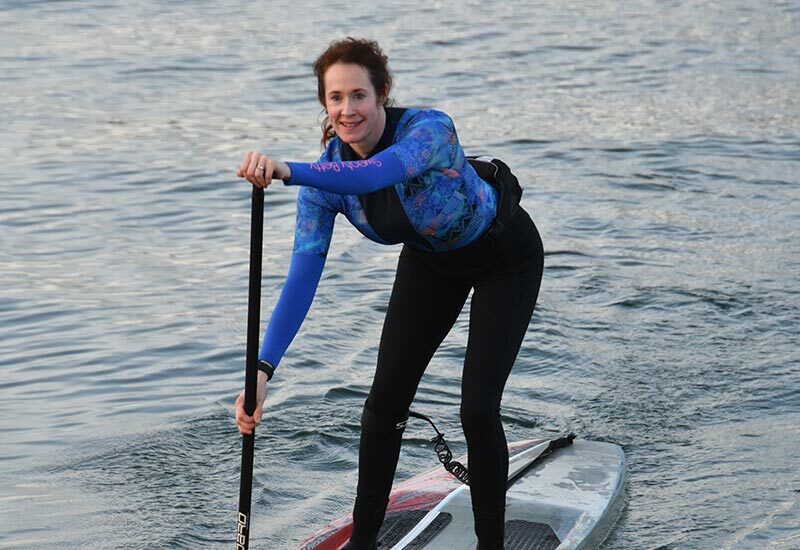 team members Shauna Magowan hometown Vancouver, BC, Canada vessel Allstar SUP propulsion Paddle what about your team are you proud of? 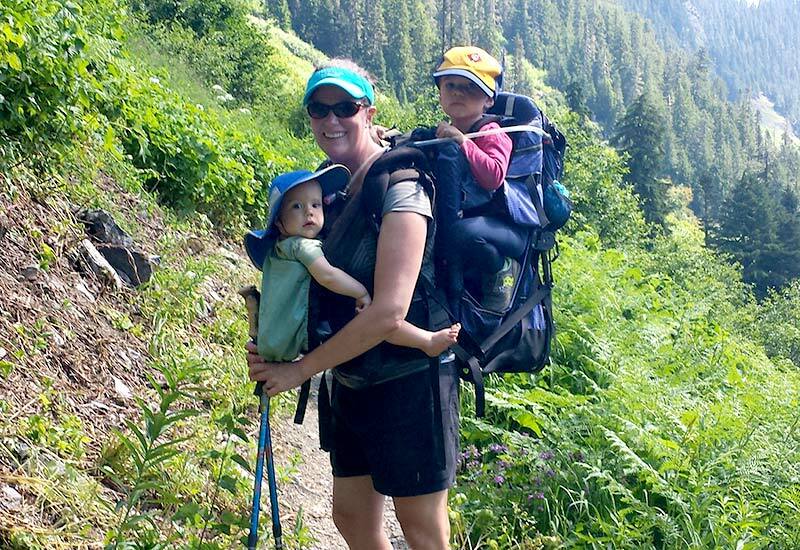 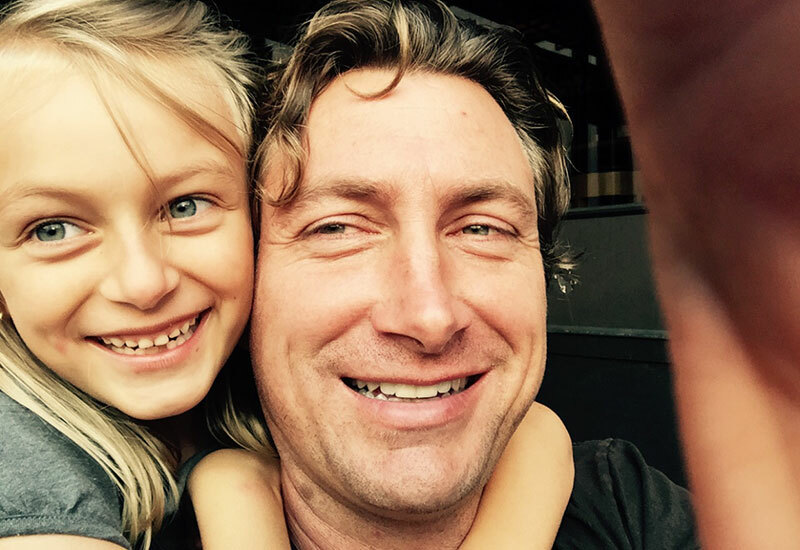 "I'm pretty proud that I'm able to squeeze in the training around the school run, making lunches, changing diapers, answering non stop questions, balancing family life and getting the winter training mileage in." 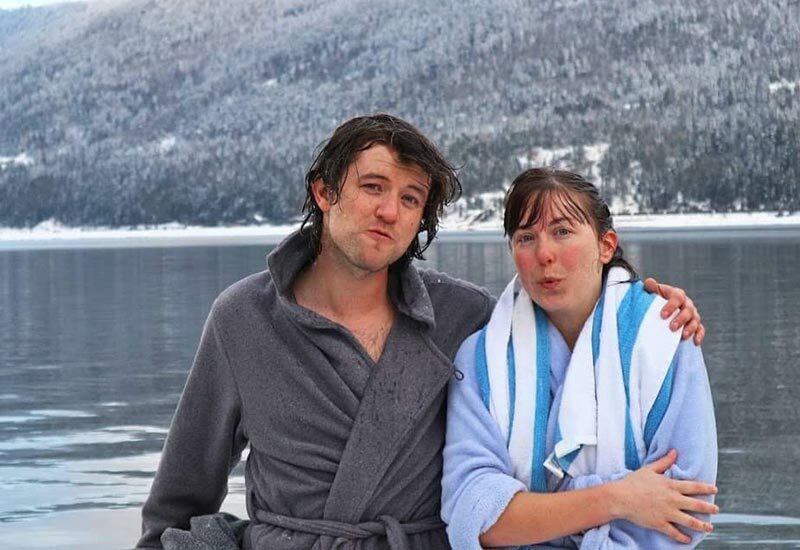 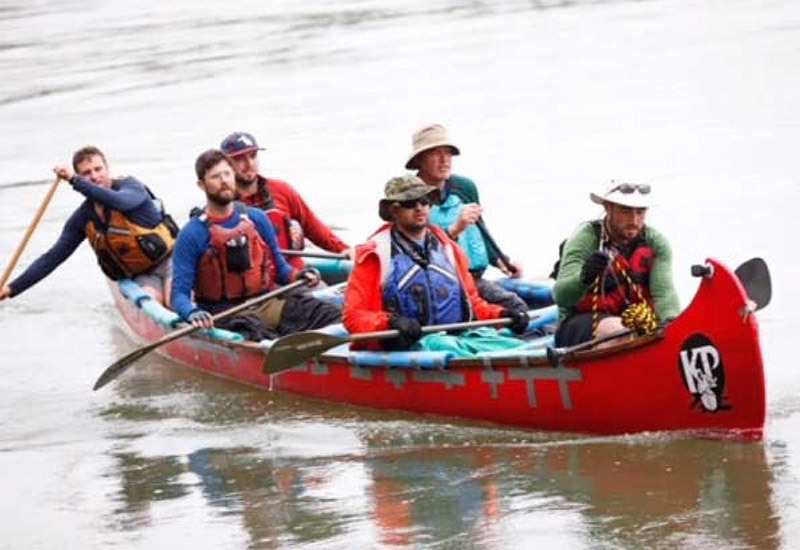 team members Adair Orr, Matt Orr, Melissa Holland, Andy Stewart, Shawn Huston hometown Mt. 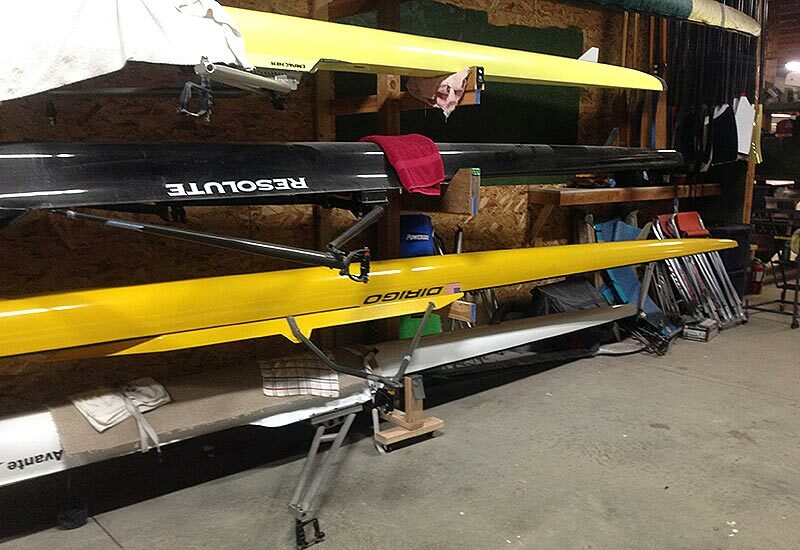 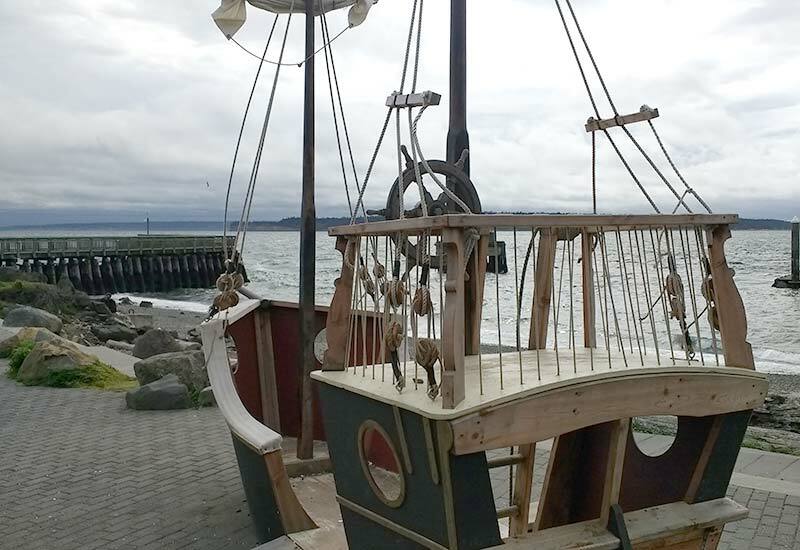 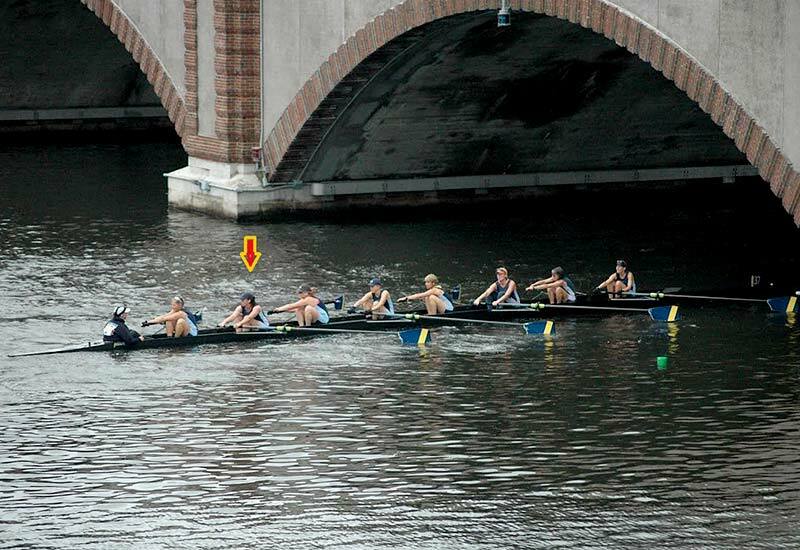 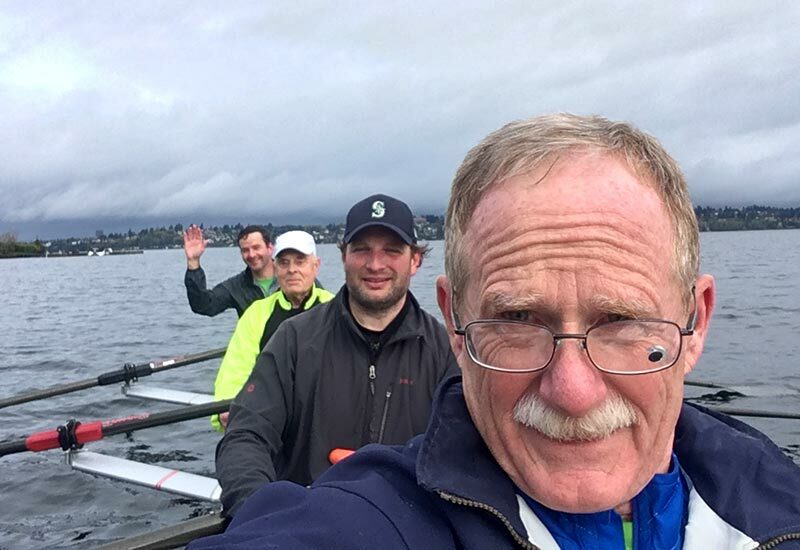 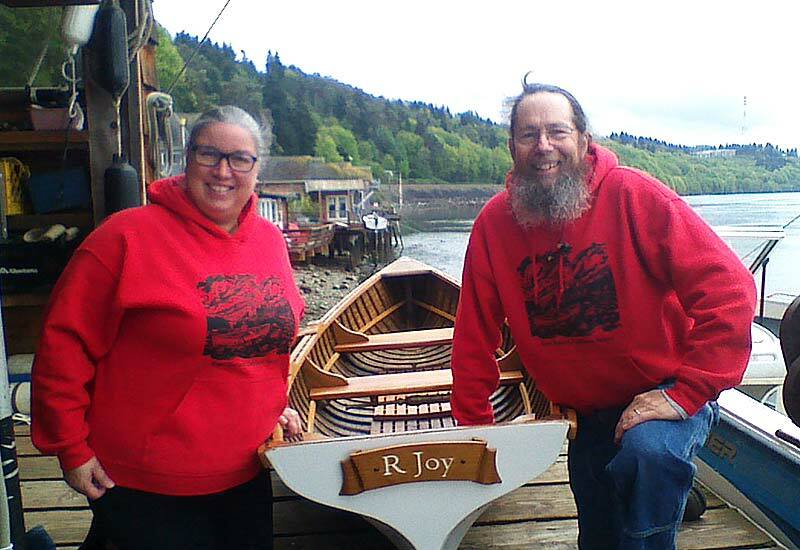 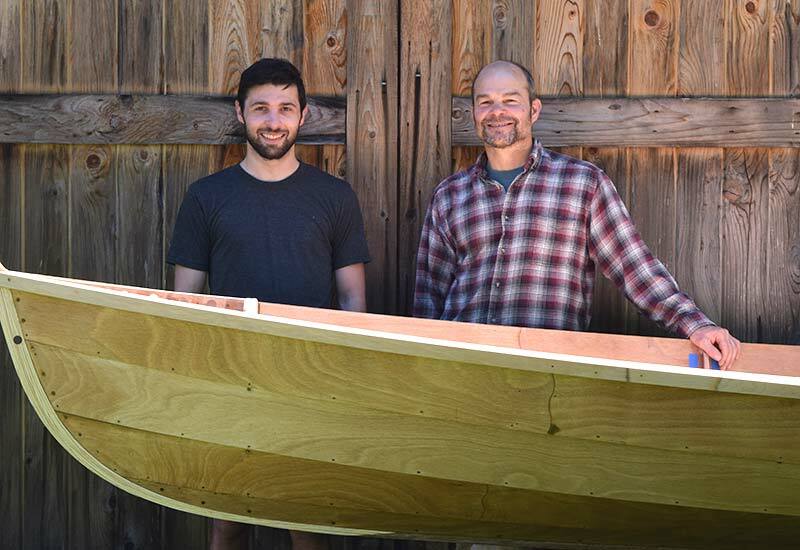 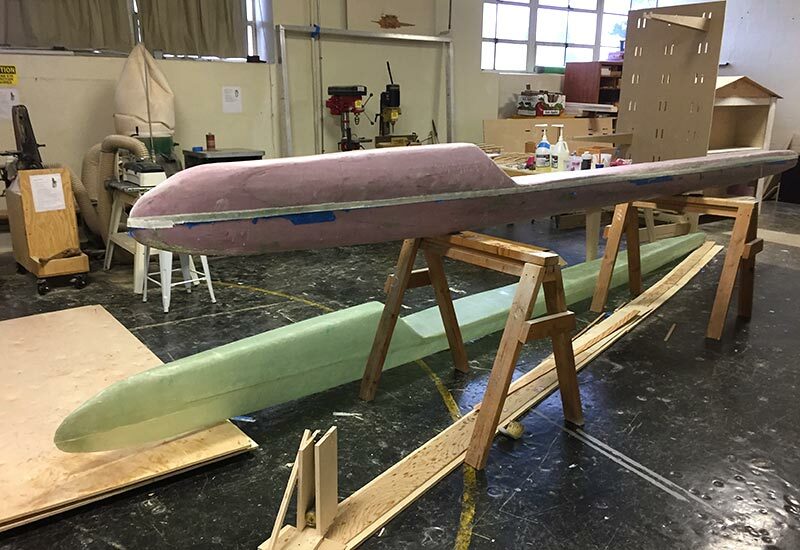 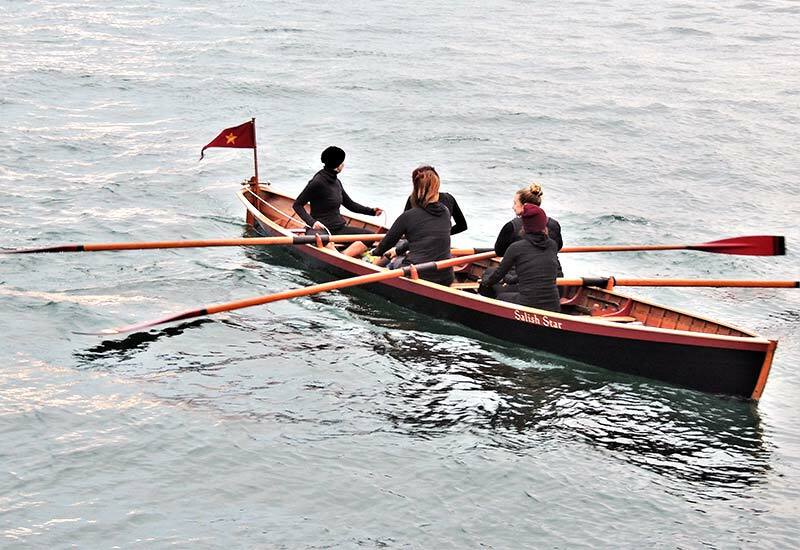 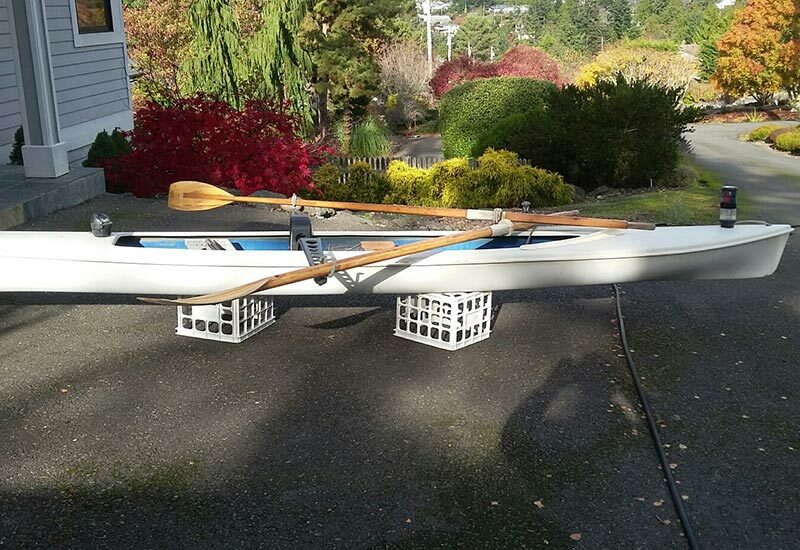 Vernon, WA, USA vessel Four oared fast gig propulsion Oars what are you proud of? 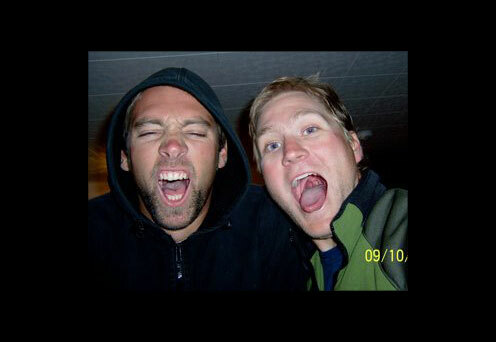 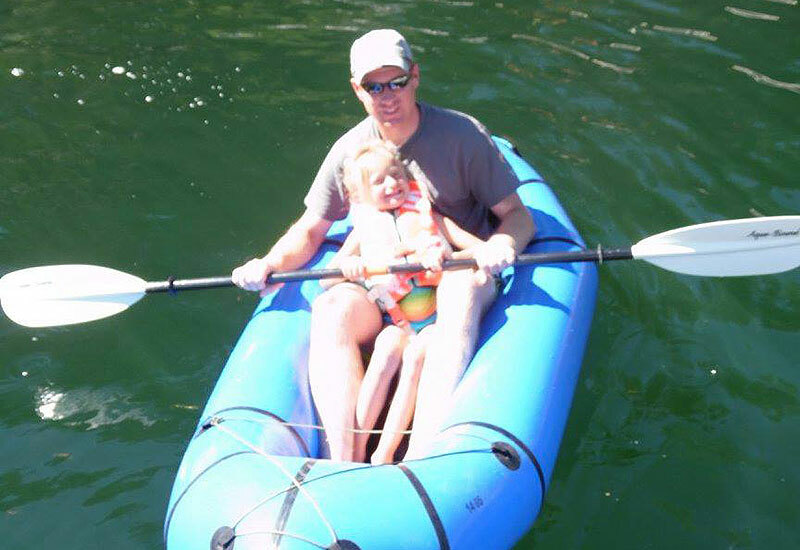 The OAWACS have been winning and celebrating since the day we were founded, three weeks ago. 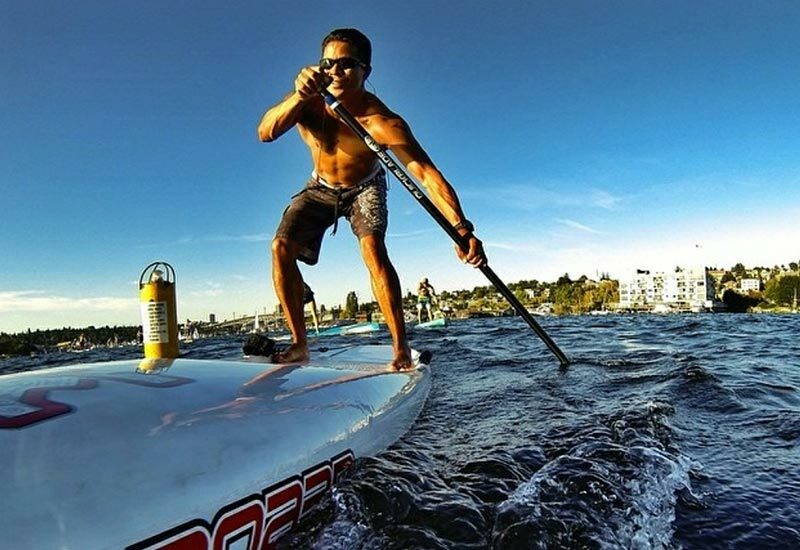 While our winning skills have yet to be tested, our celebrating prowess is unparalleled. 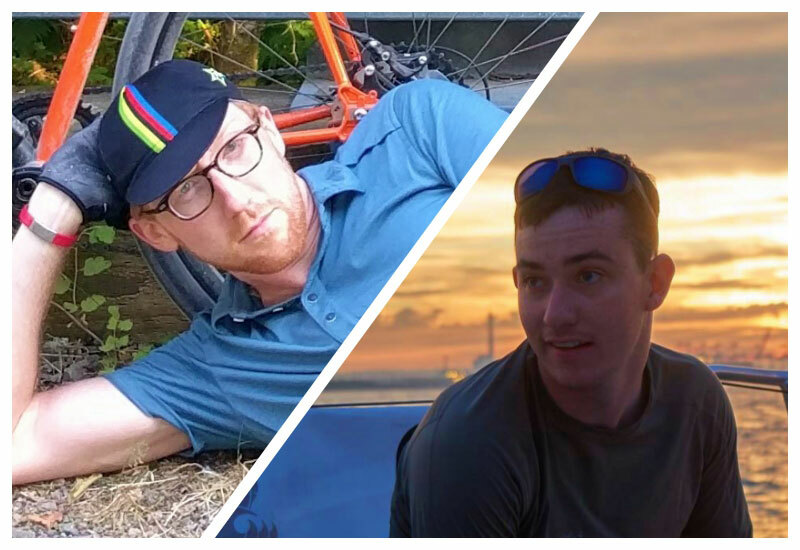 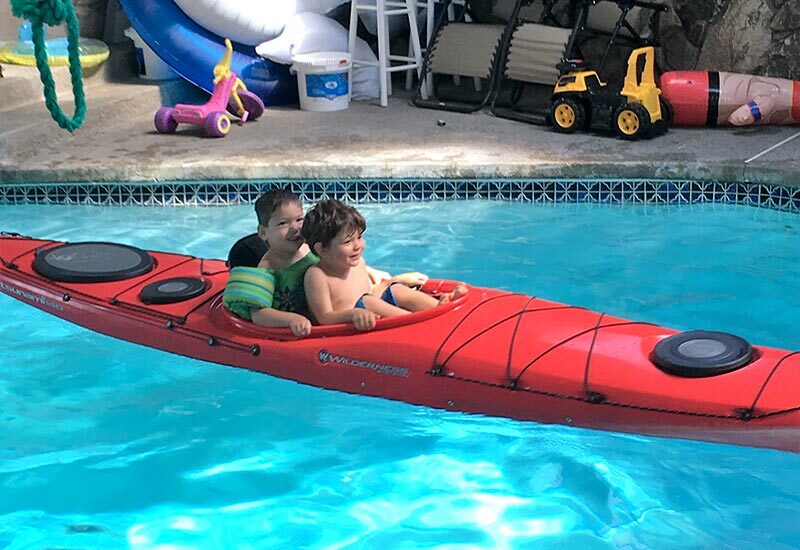 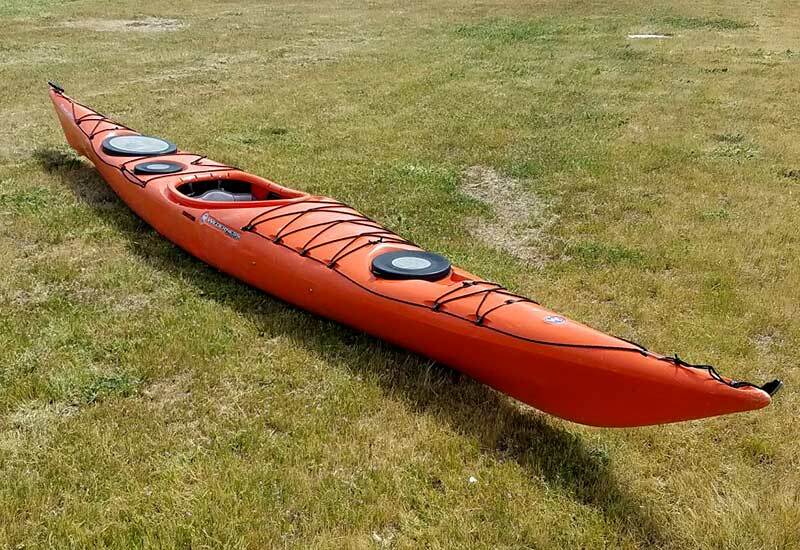 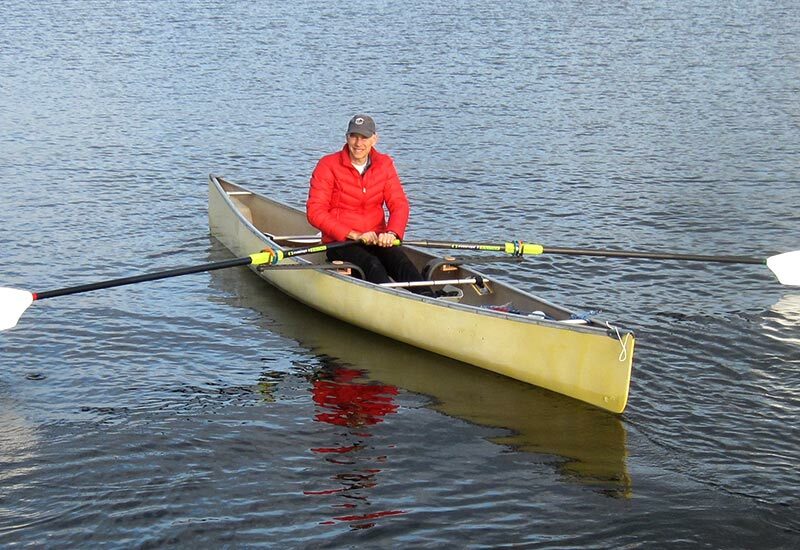 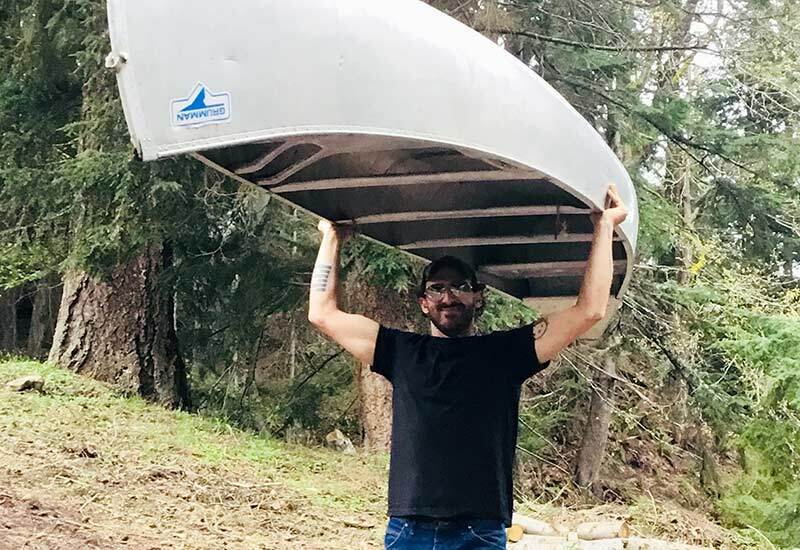 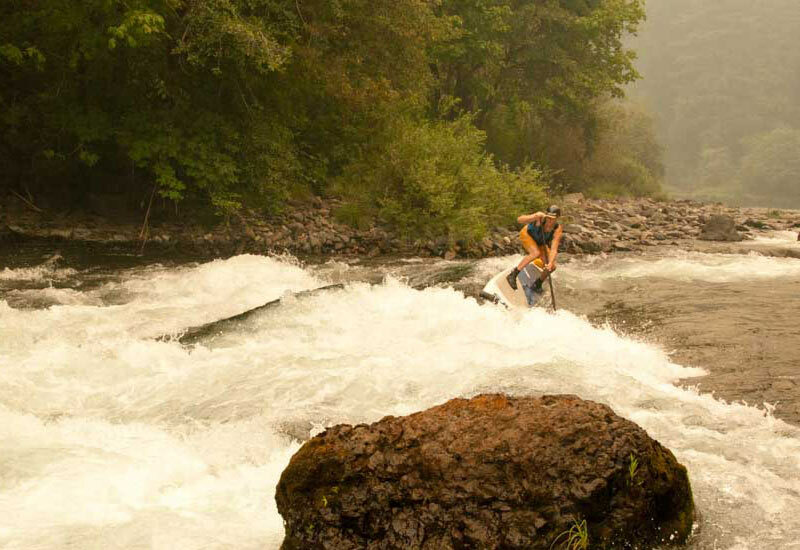 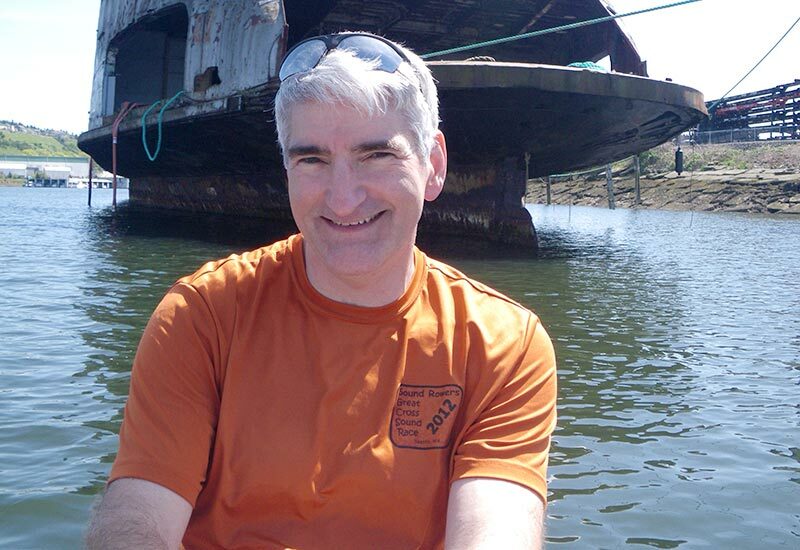 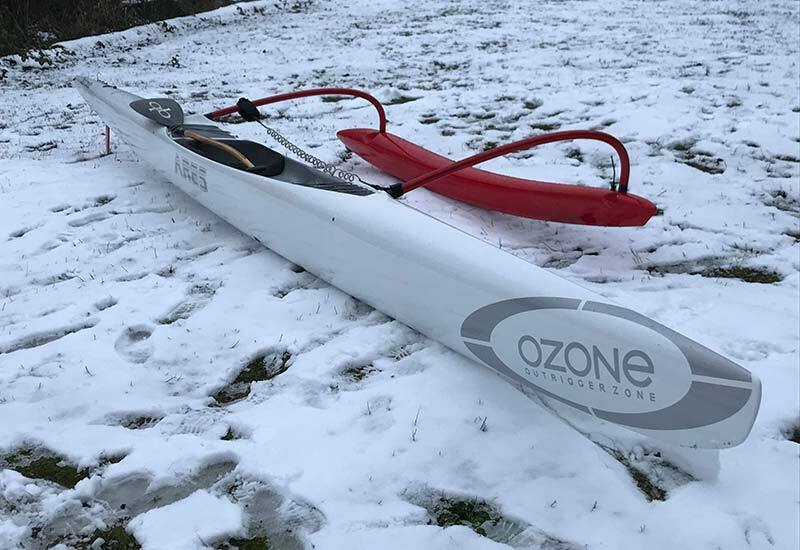 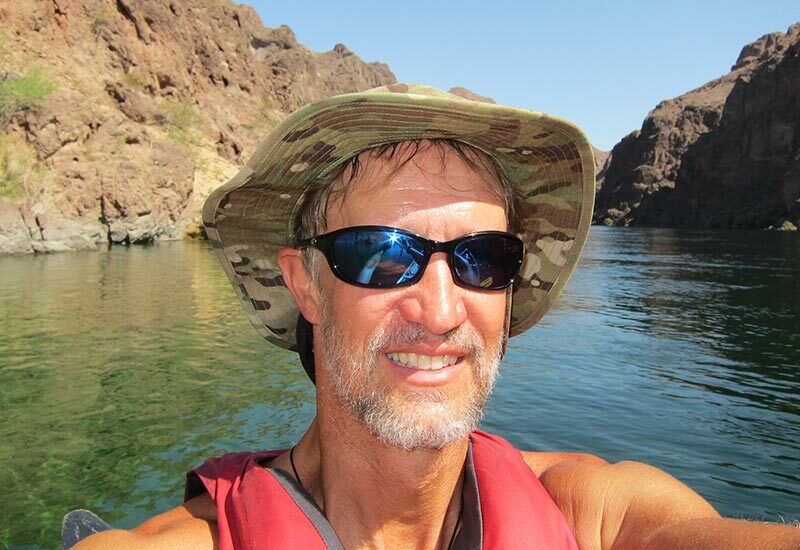 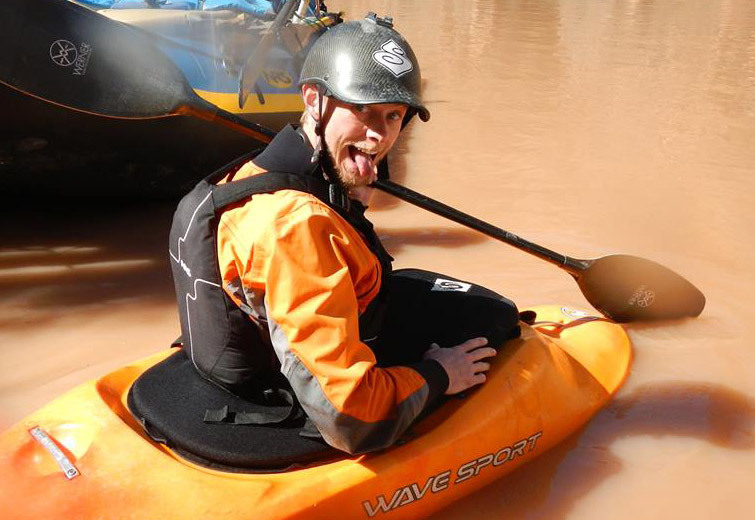 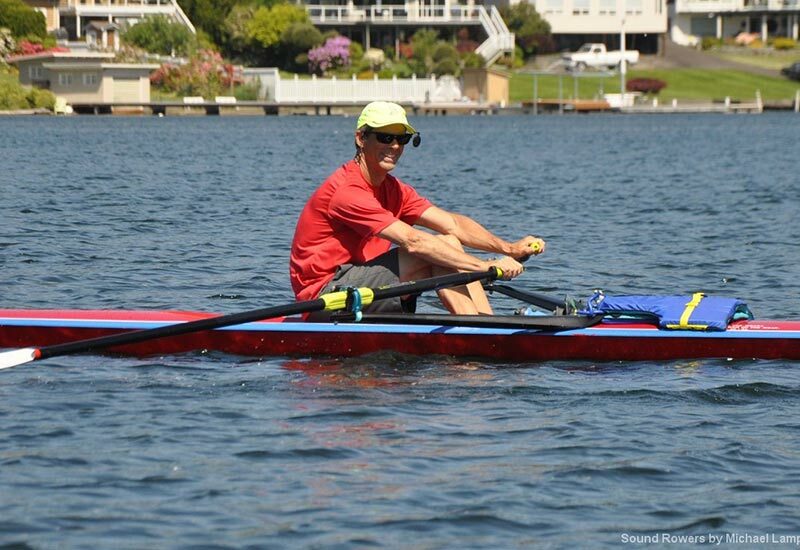 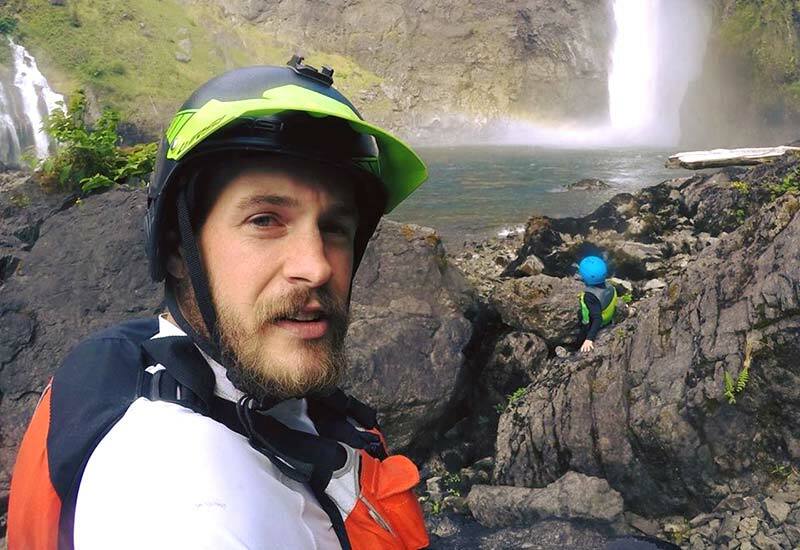 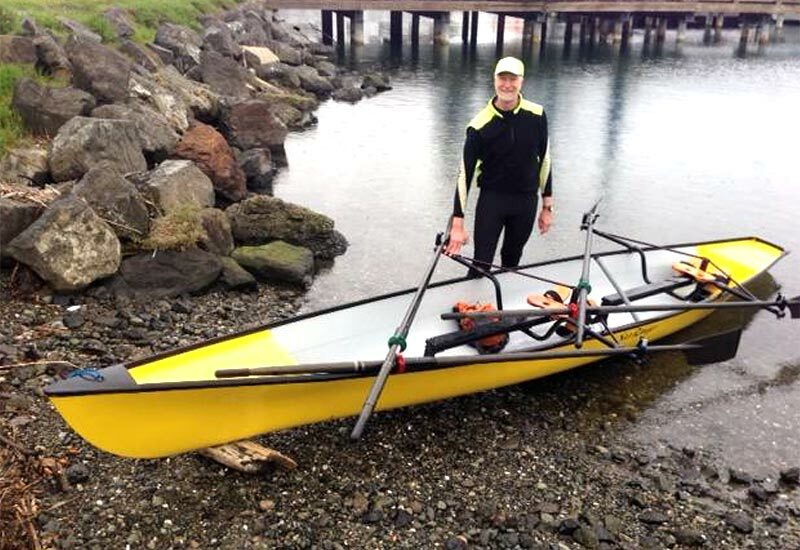 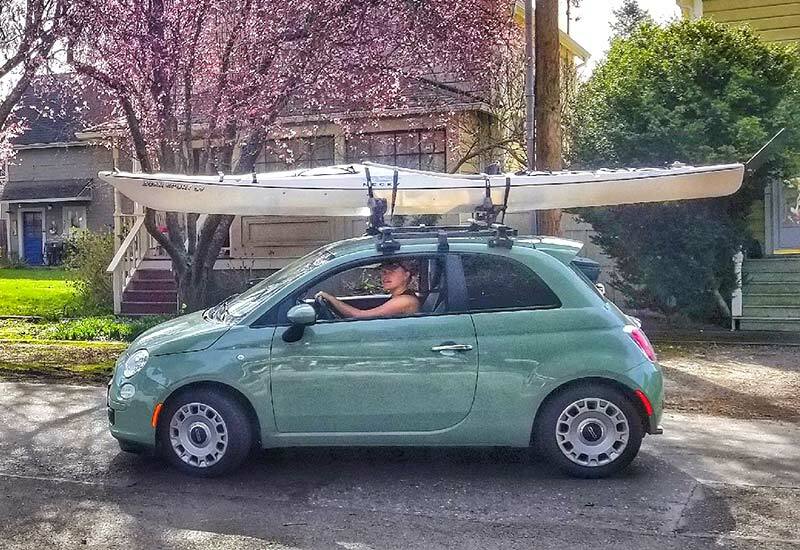 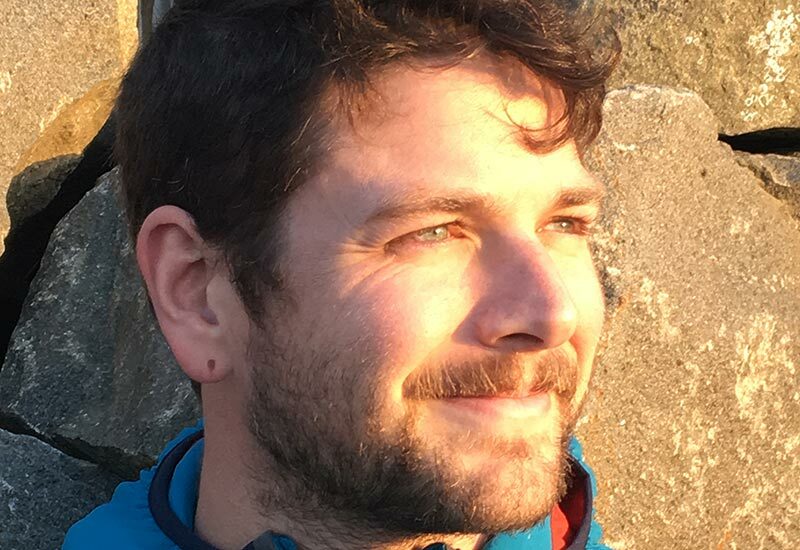 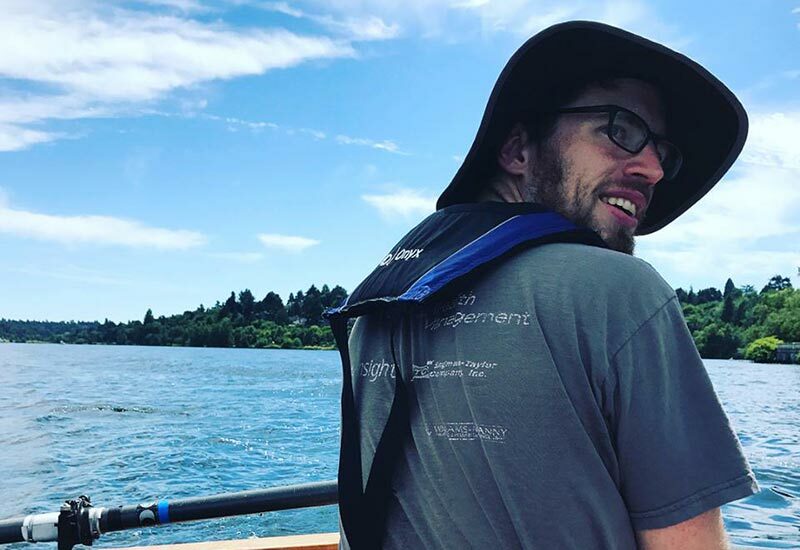 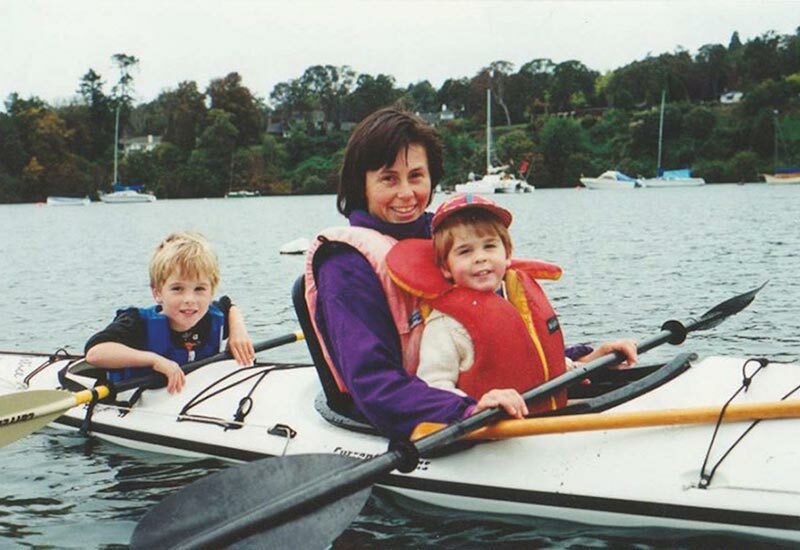 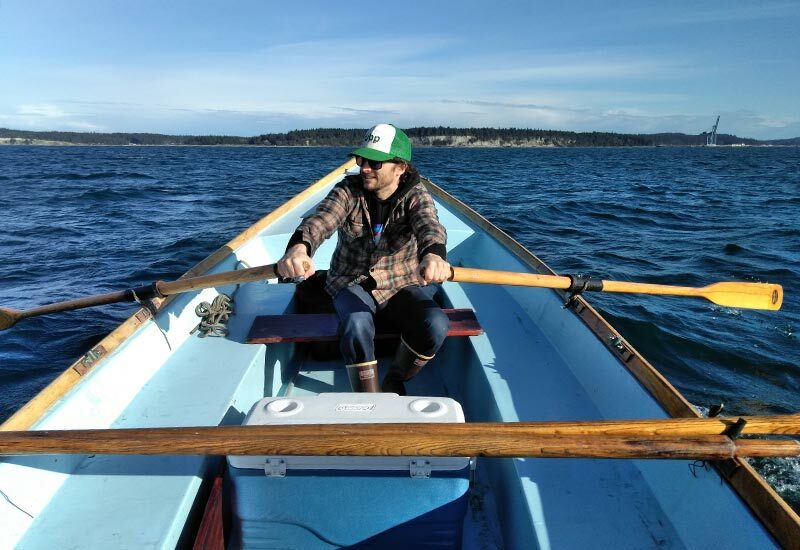 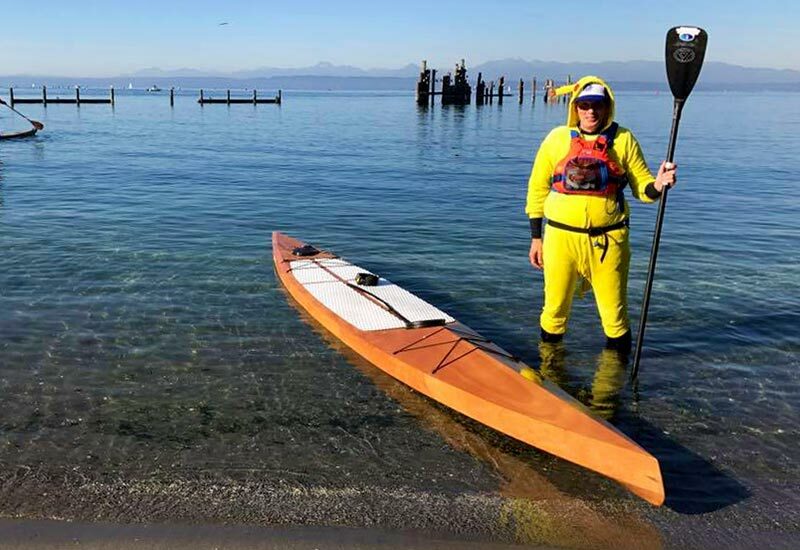 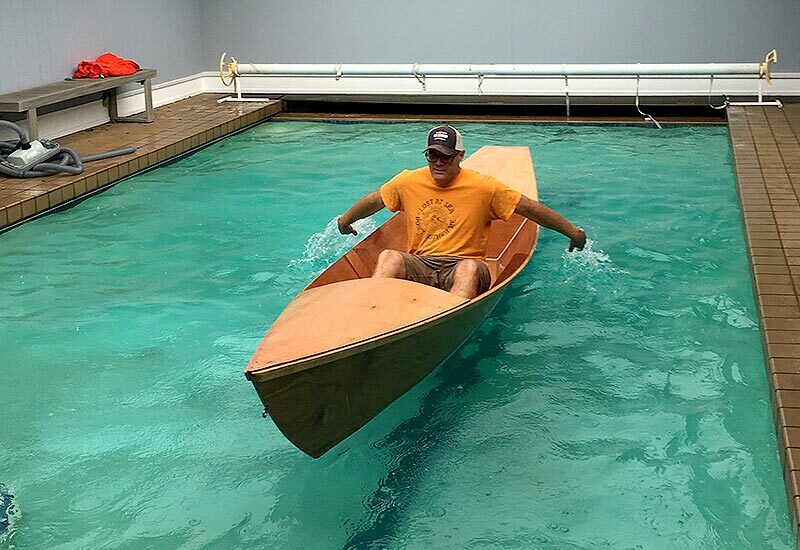 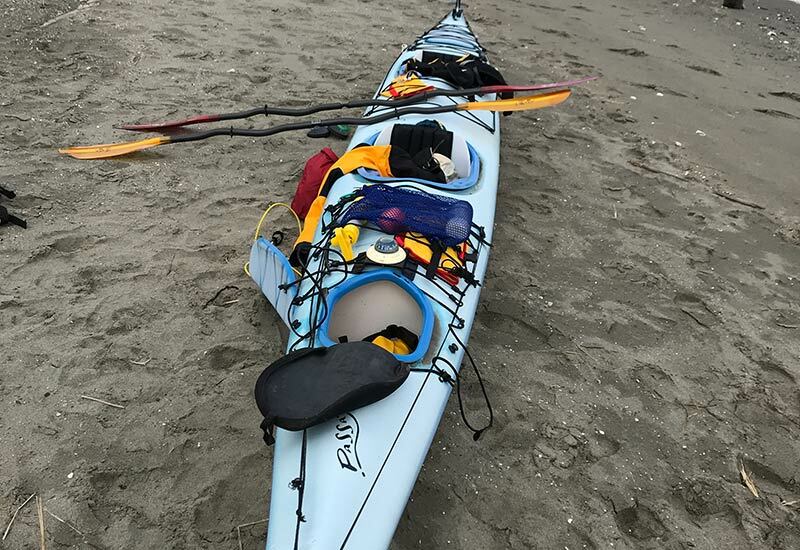 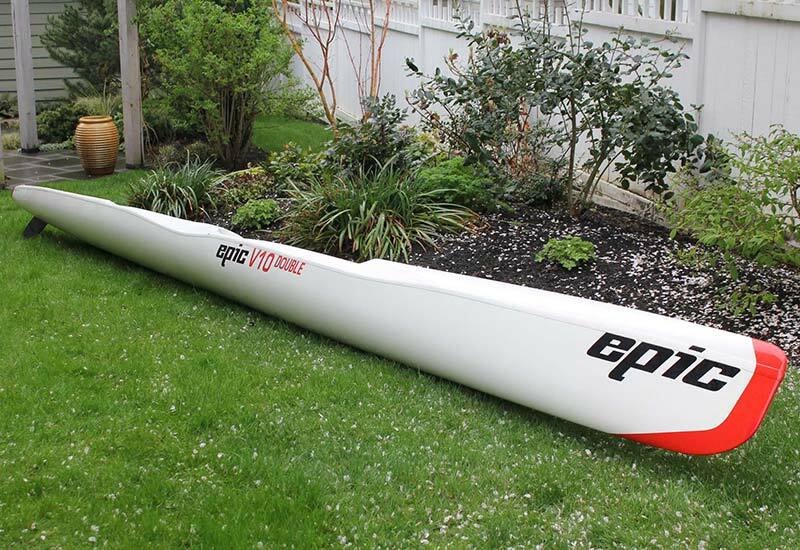 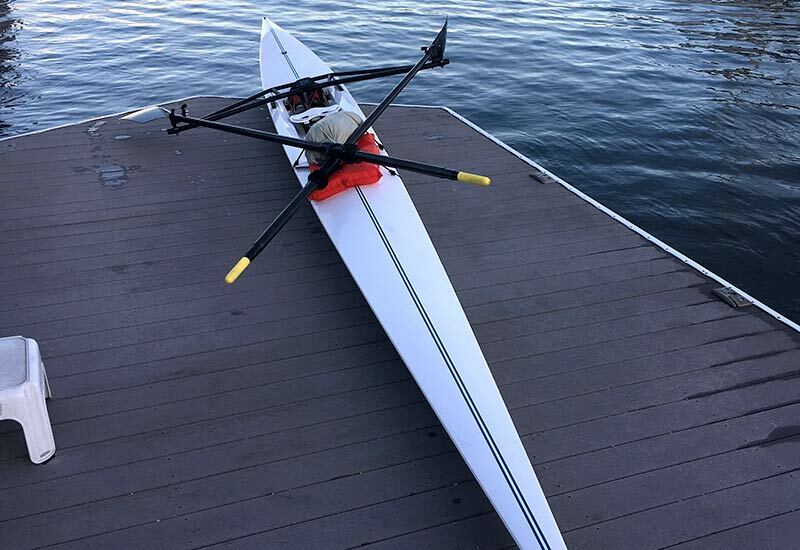 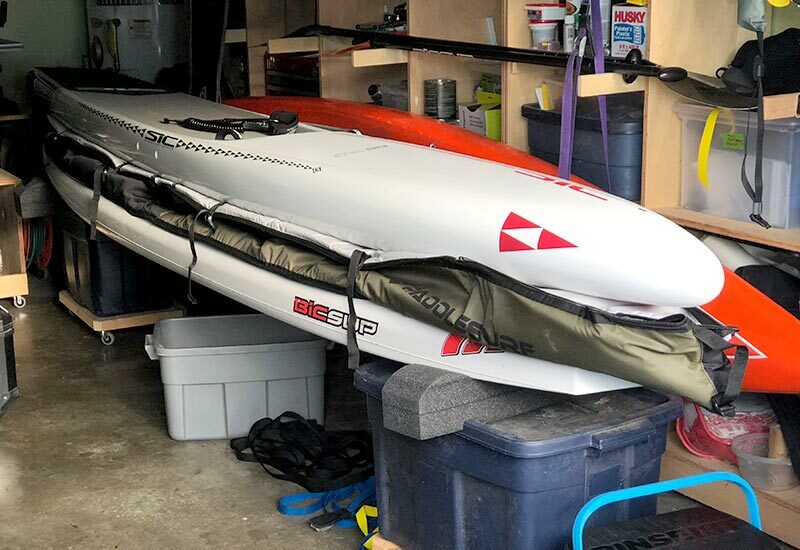 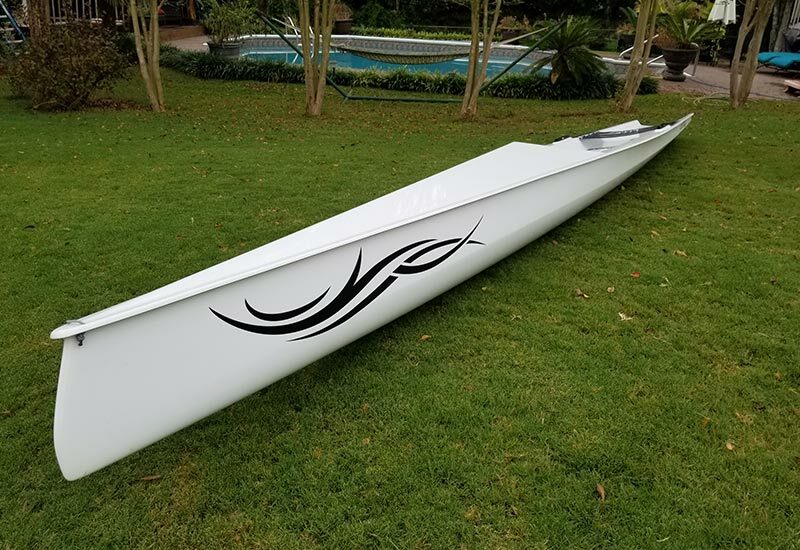 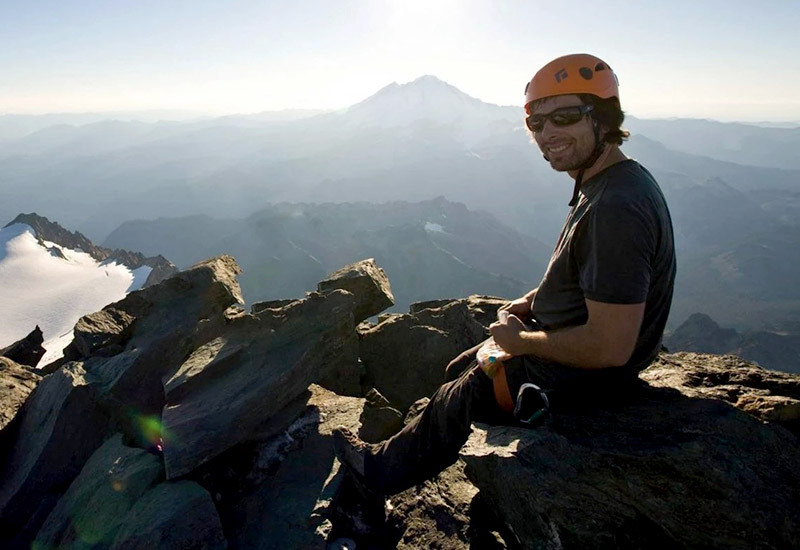 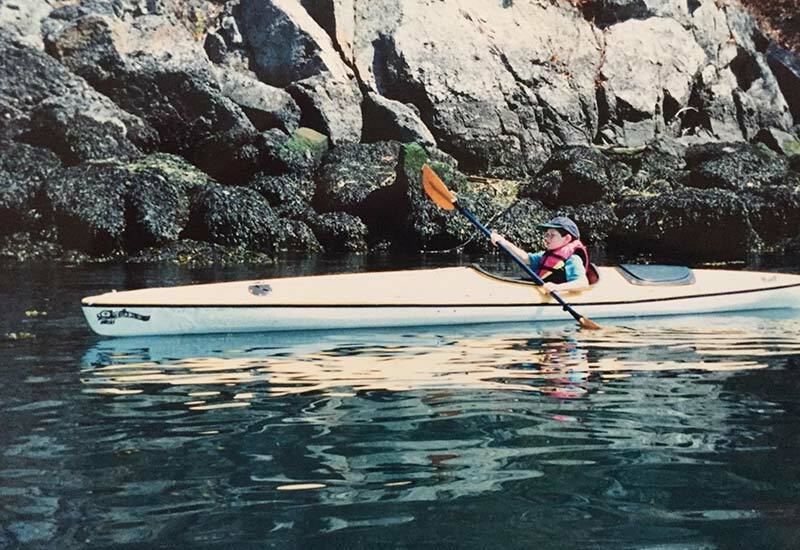 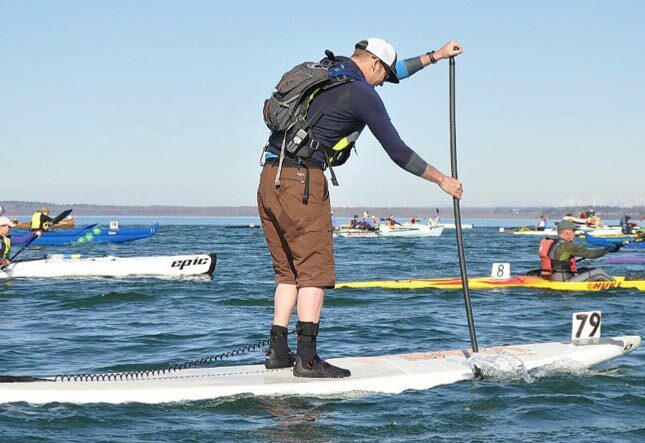 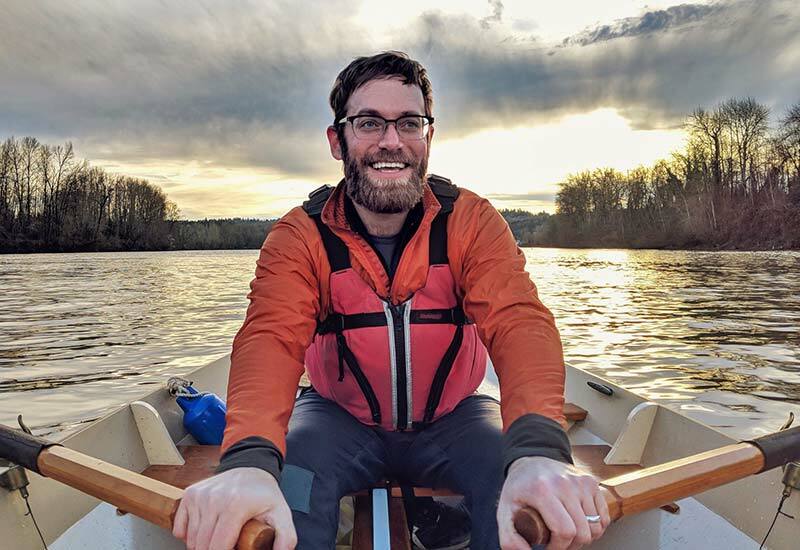 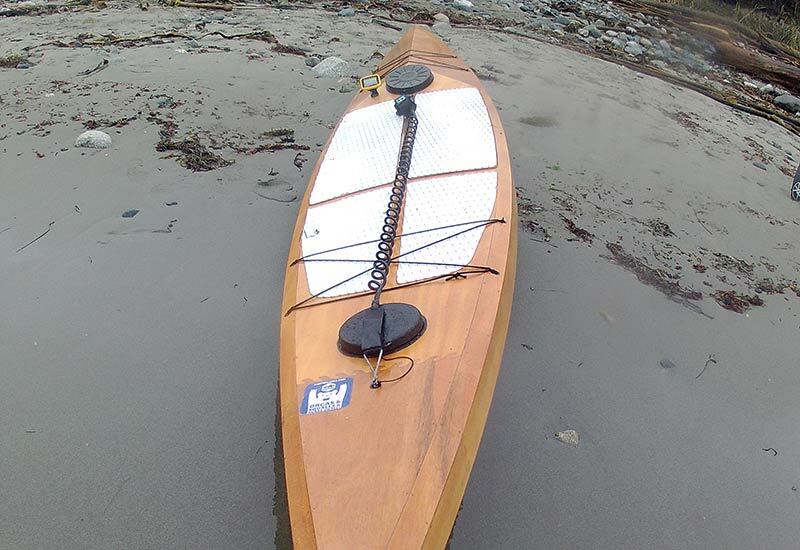 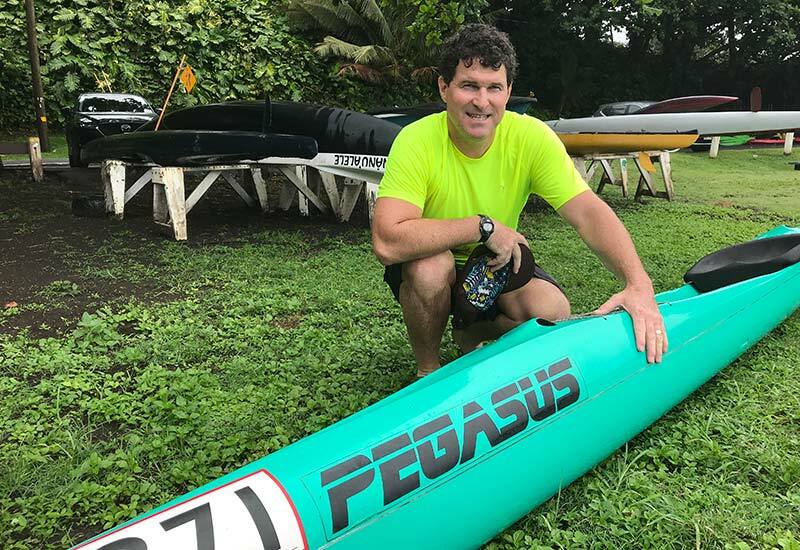 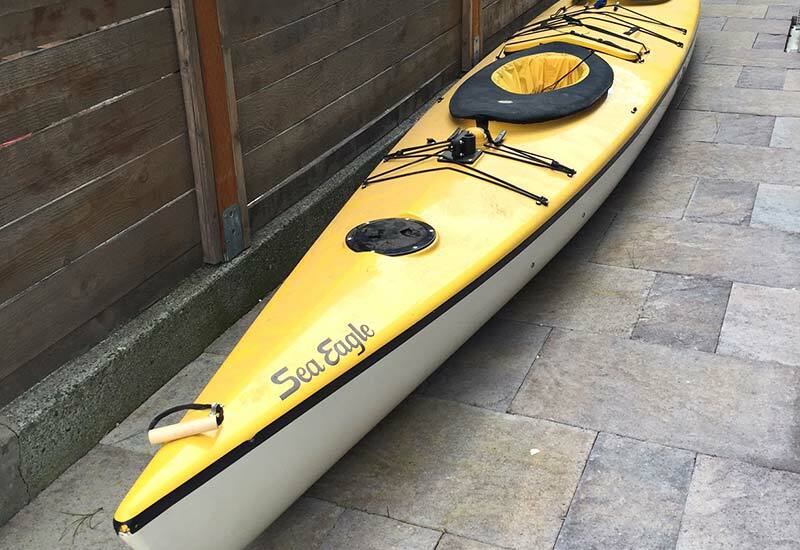 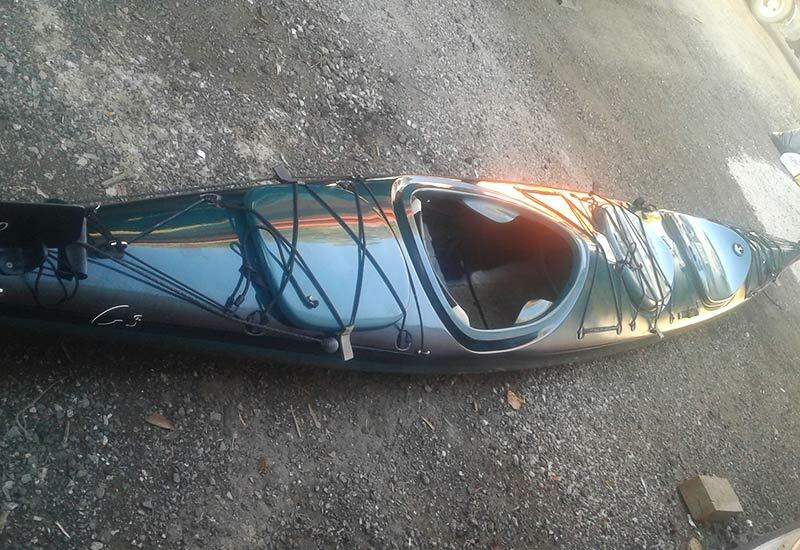 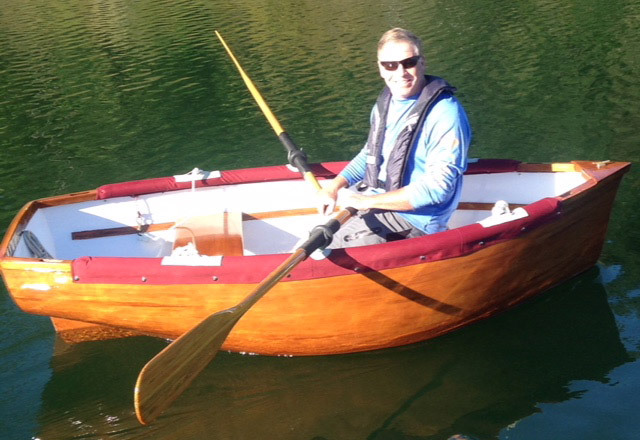 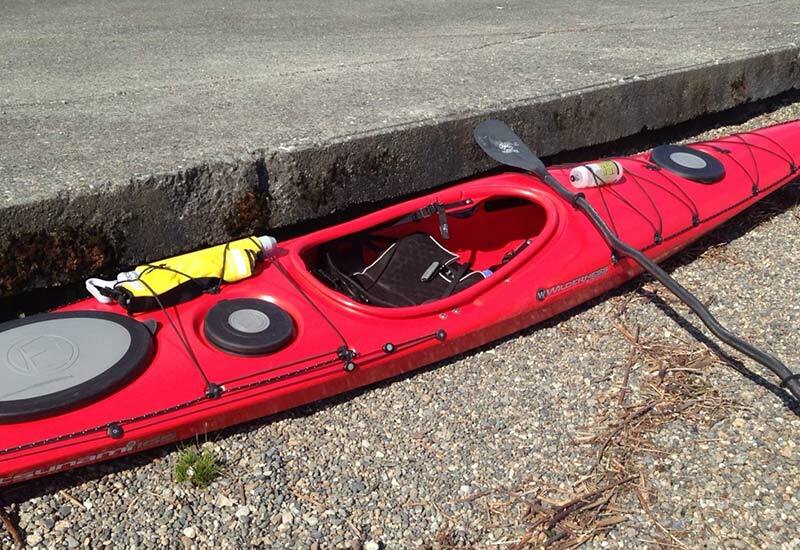 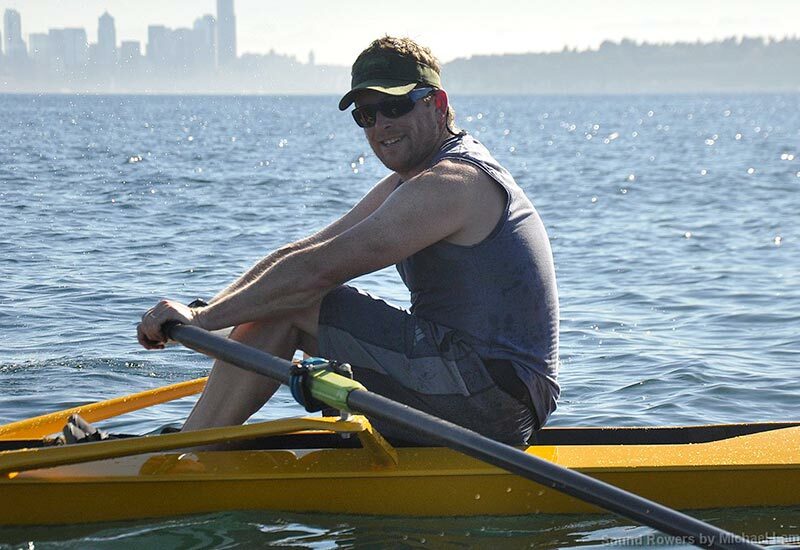 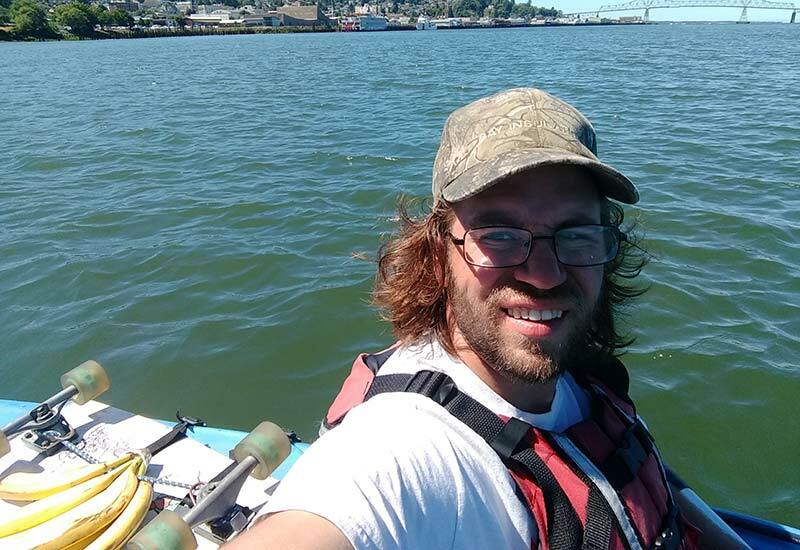 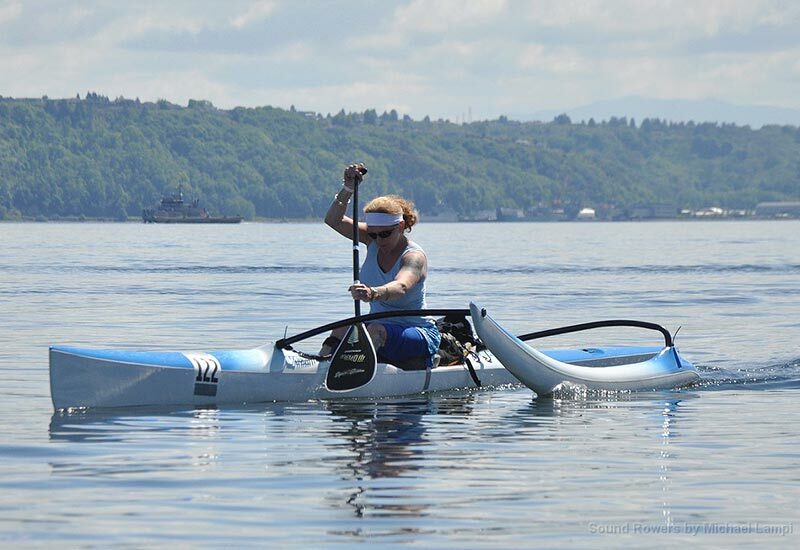 team members Ryan Hashagen hometown Portland, OR, USA vessel Gloucester Gull Dory or 16' Kayak or Whatever is under $100 on Craigslist propulsion Oars favorite safety gear? 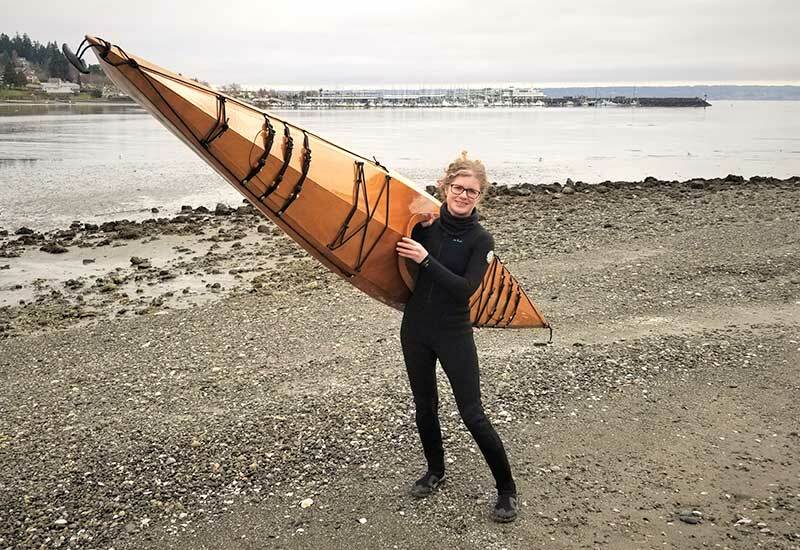 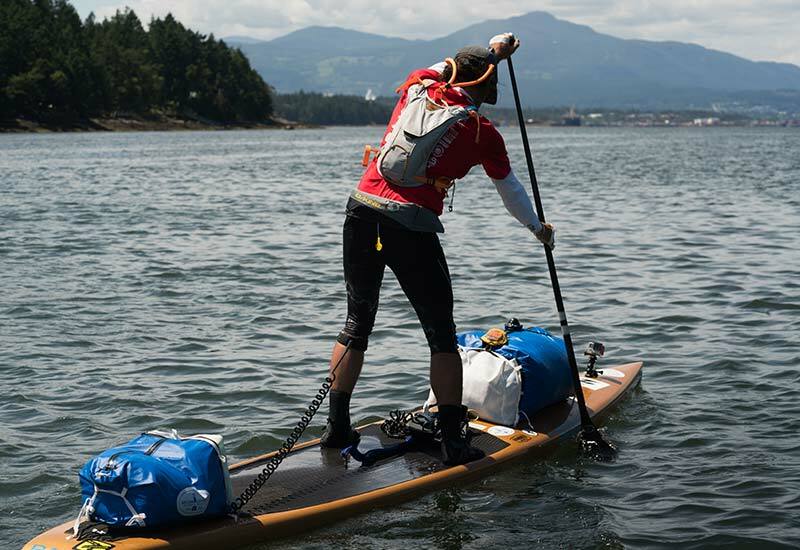 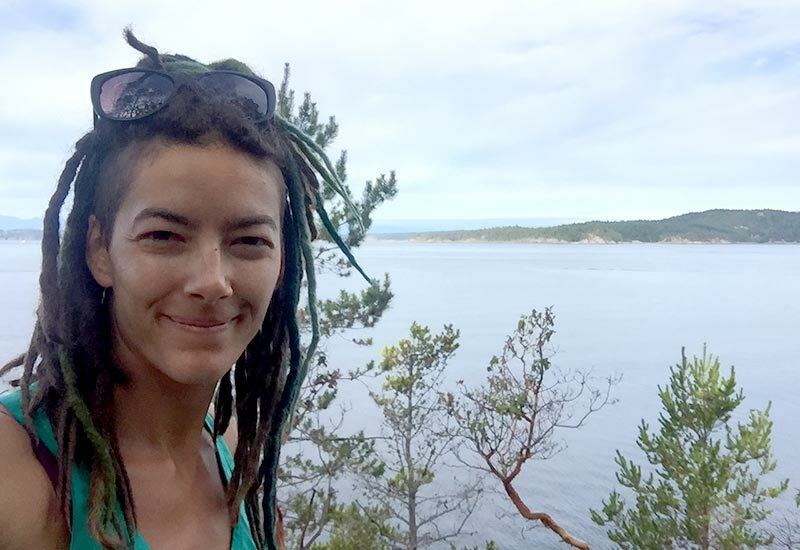 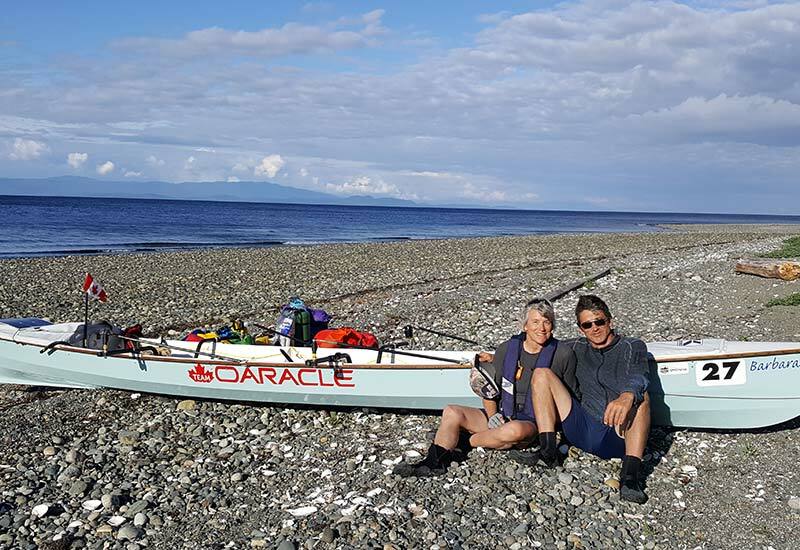 "skateboard"
team members Estelle Matheson hometown Vancouver, BC, Canada vessel Hurricane Outrigger Canoe propulsion Paddles what are you most proud of? 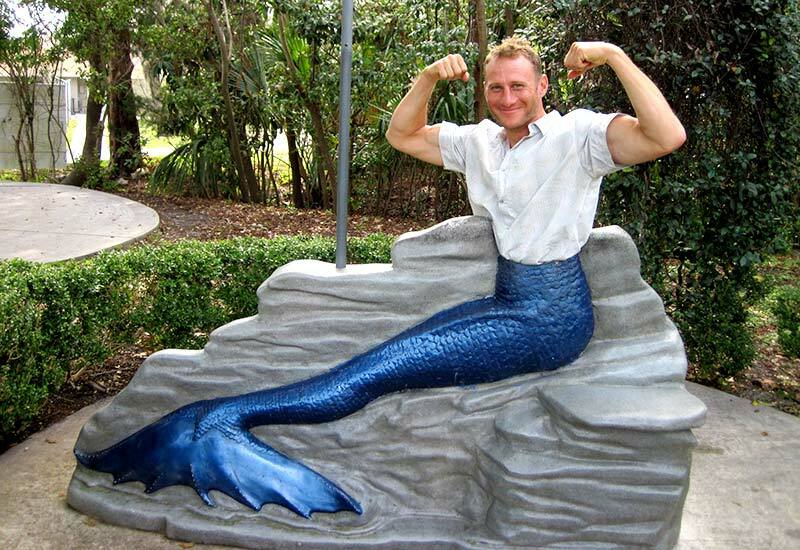 "I'm proud of me! 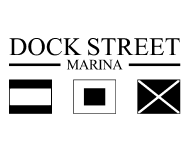 For doing this solo... 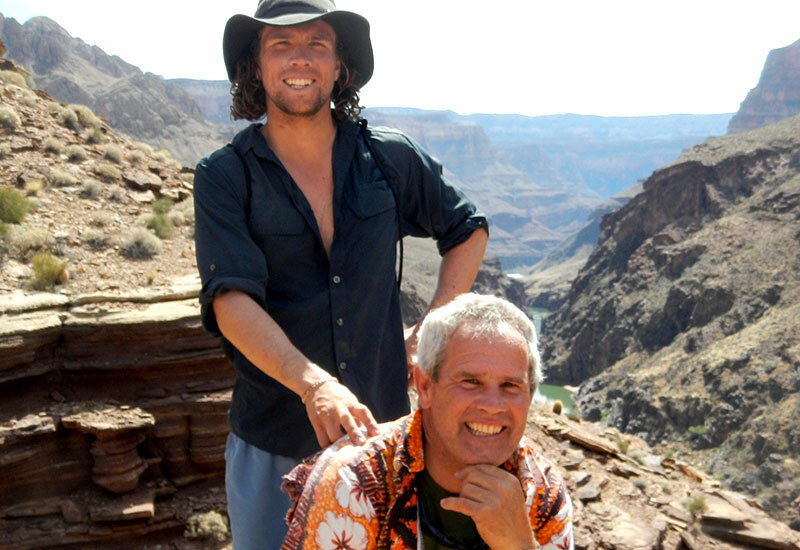 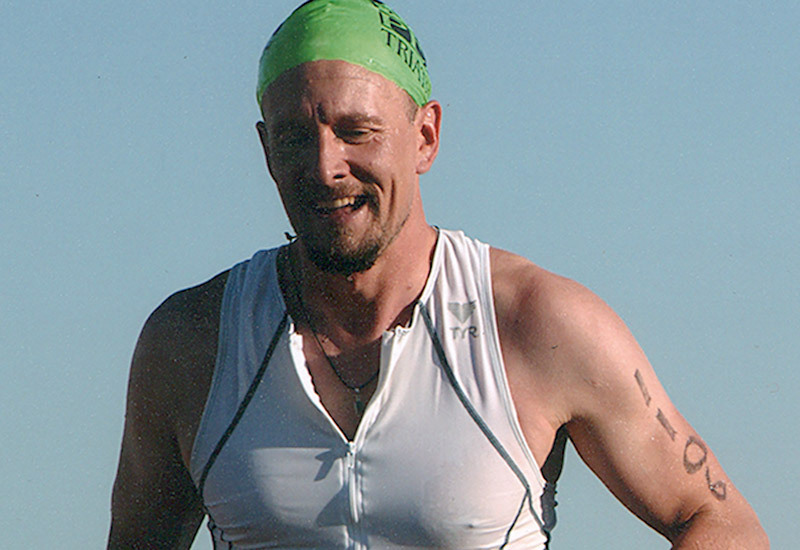 This is my first ultra-long distance race, and I'm stoked for this challenge." 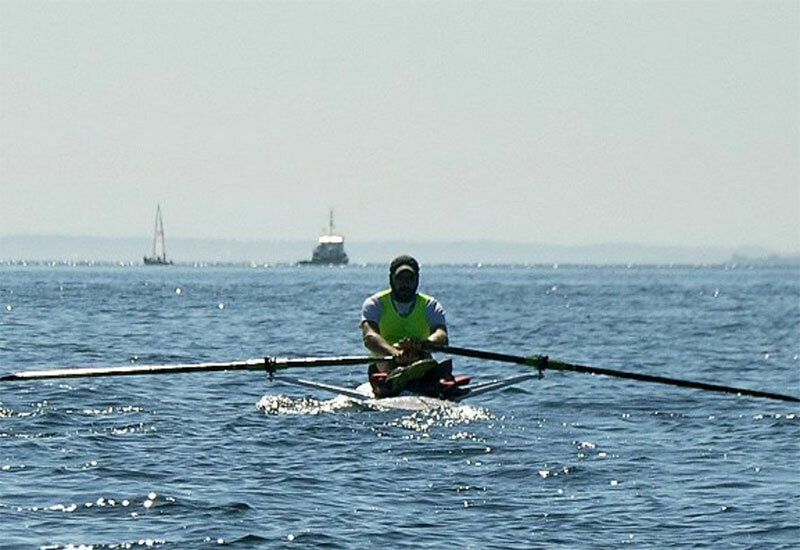 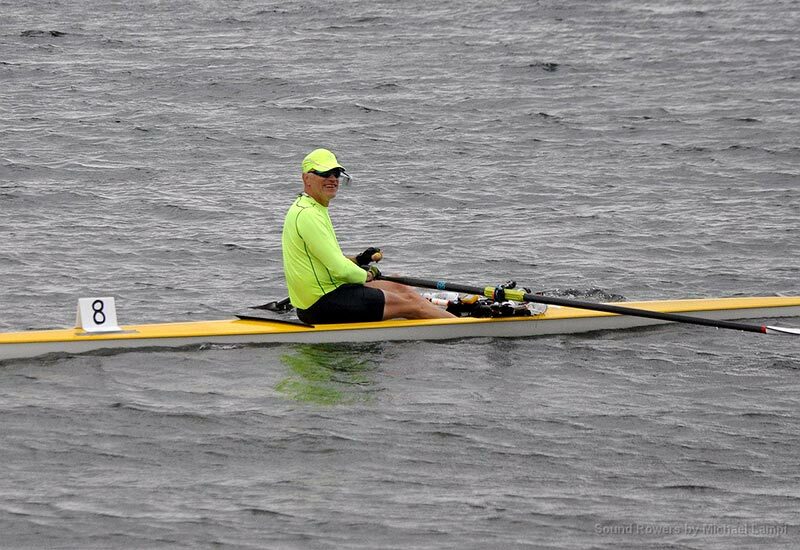 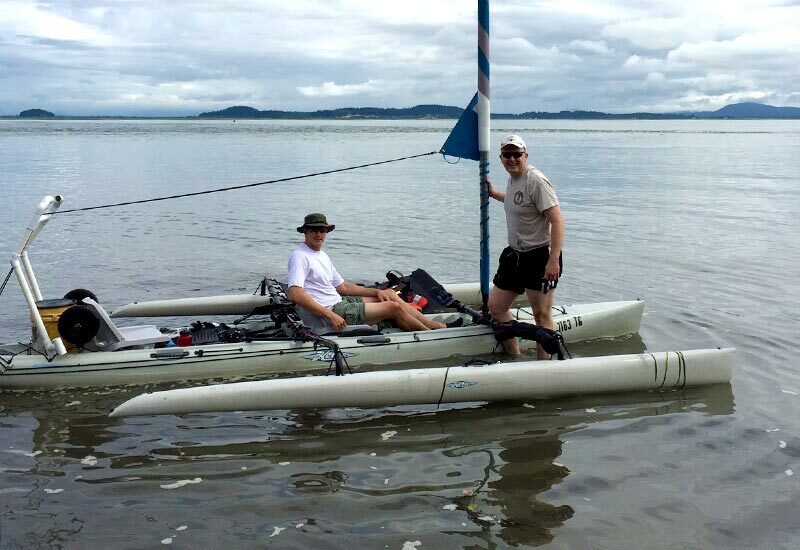 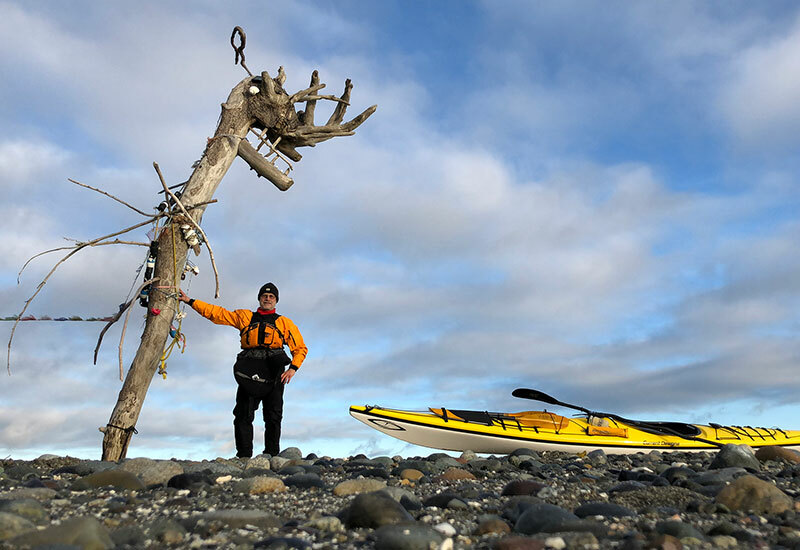 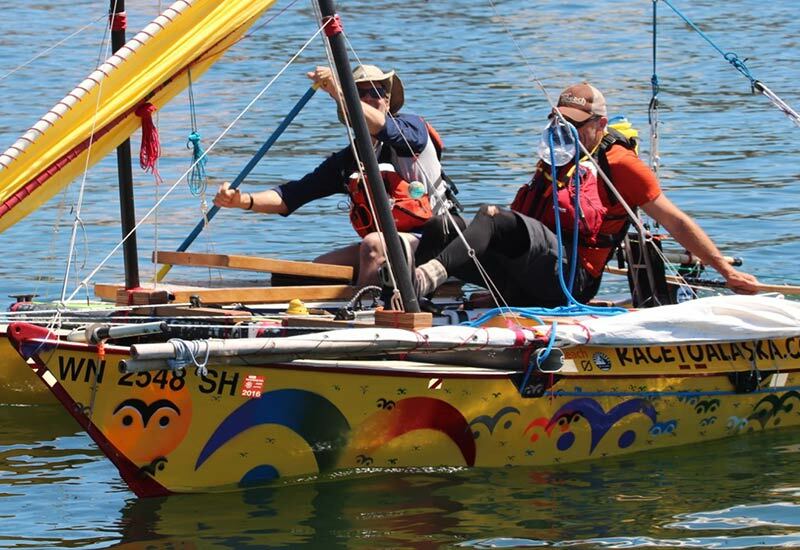 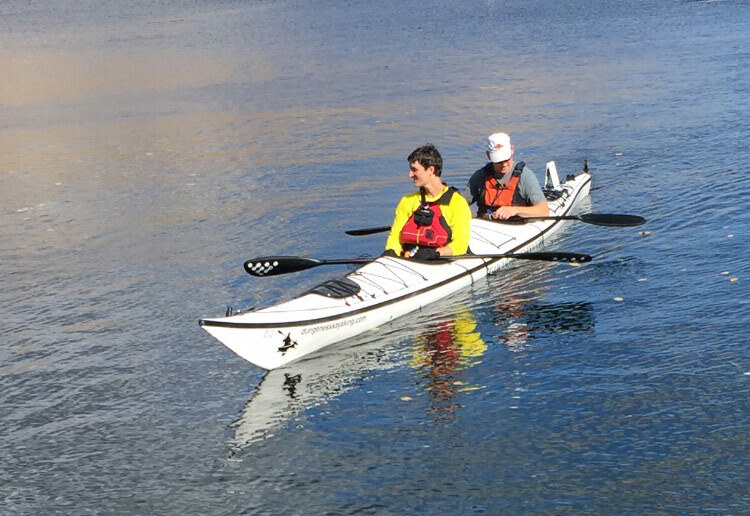 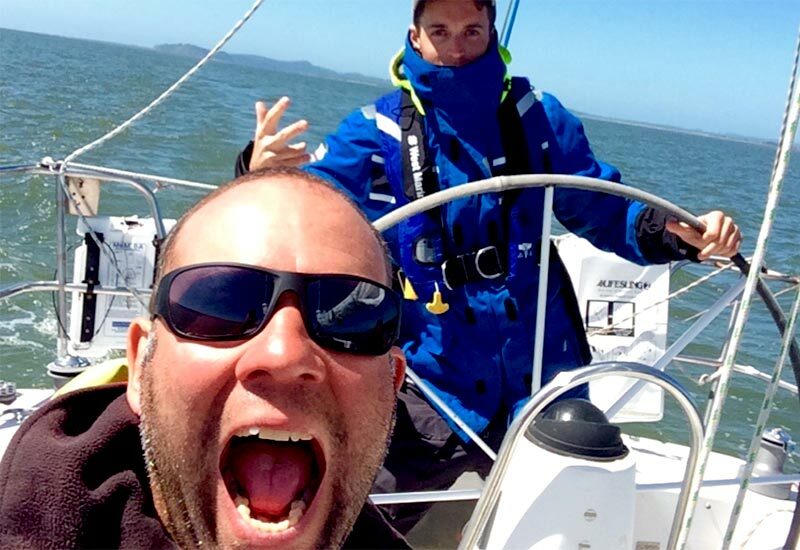 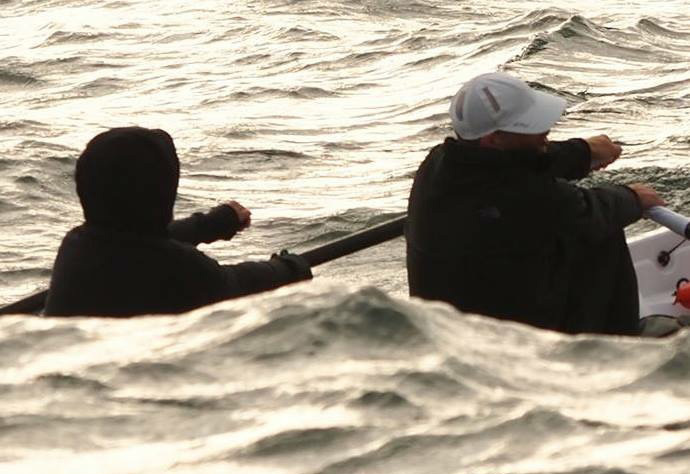 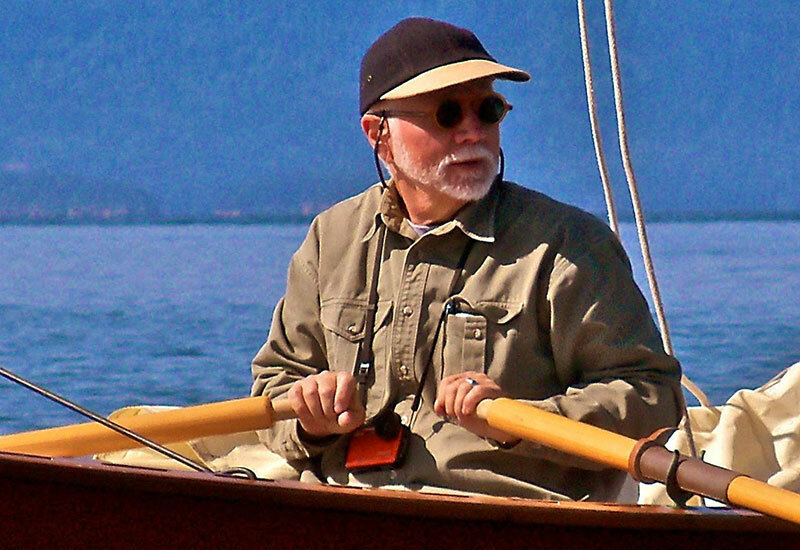 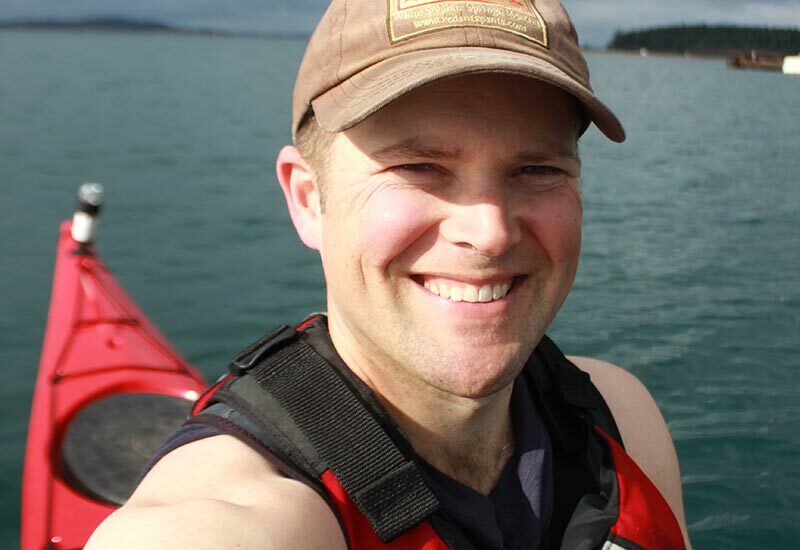 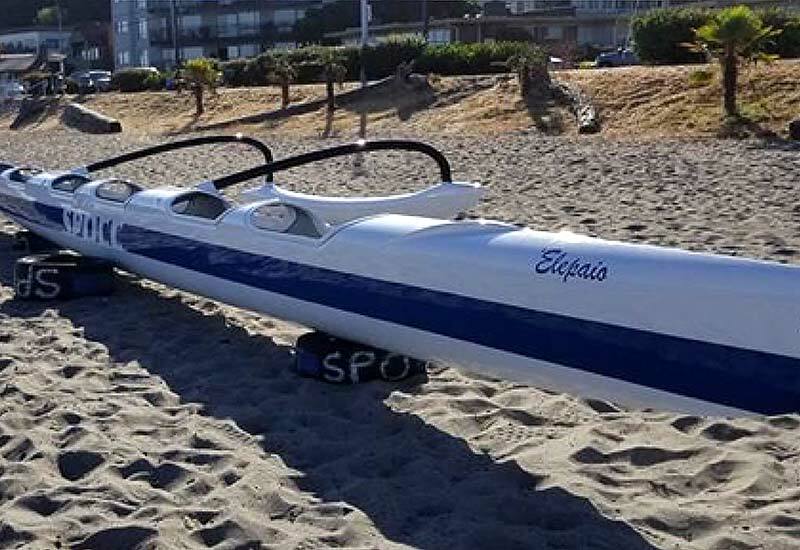 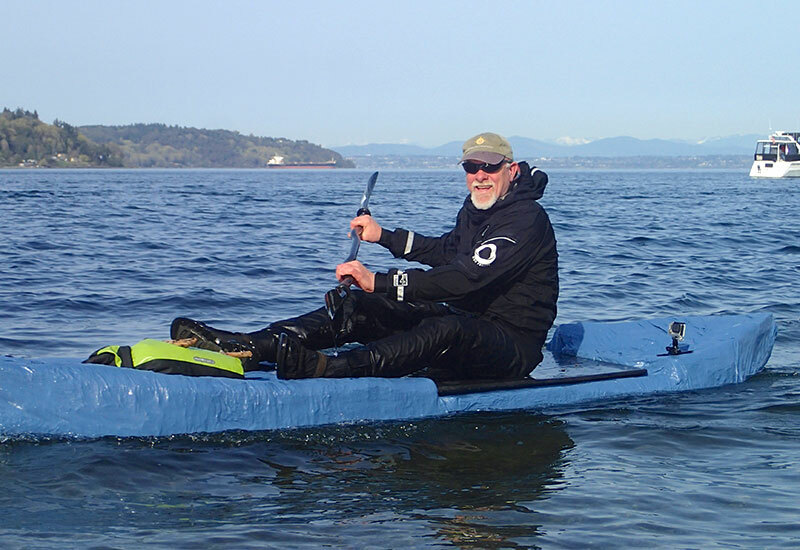 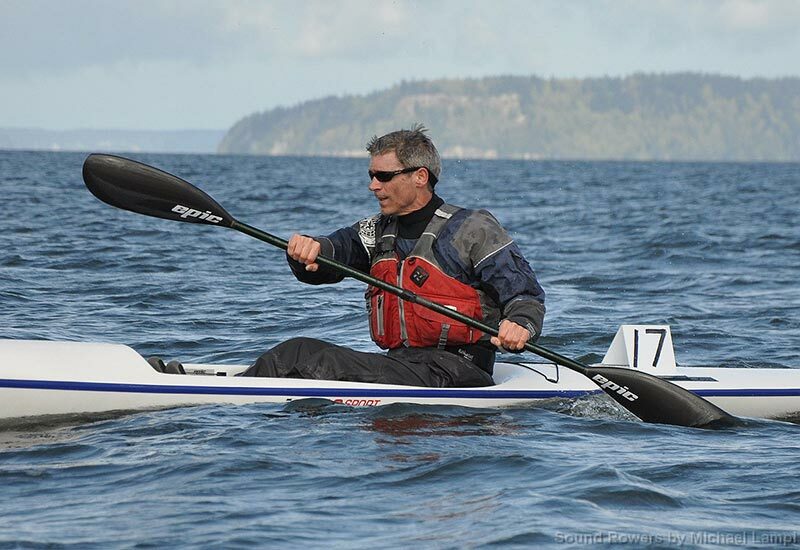 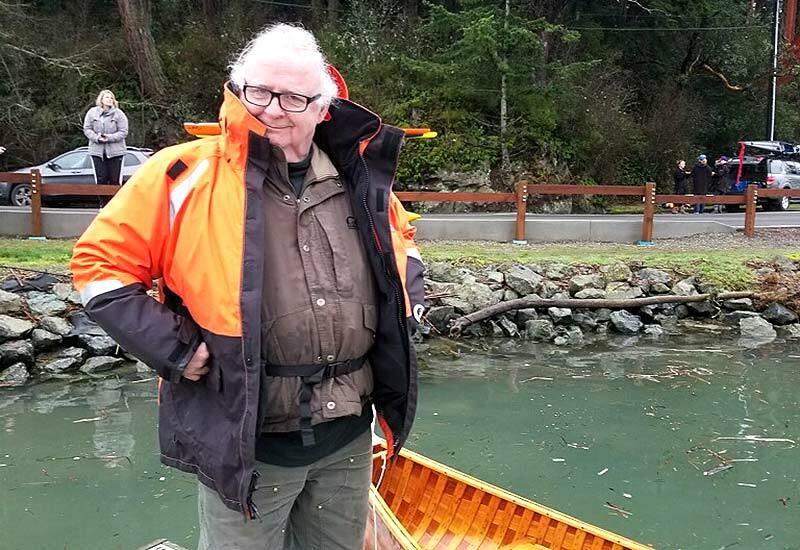 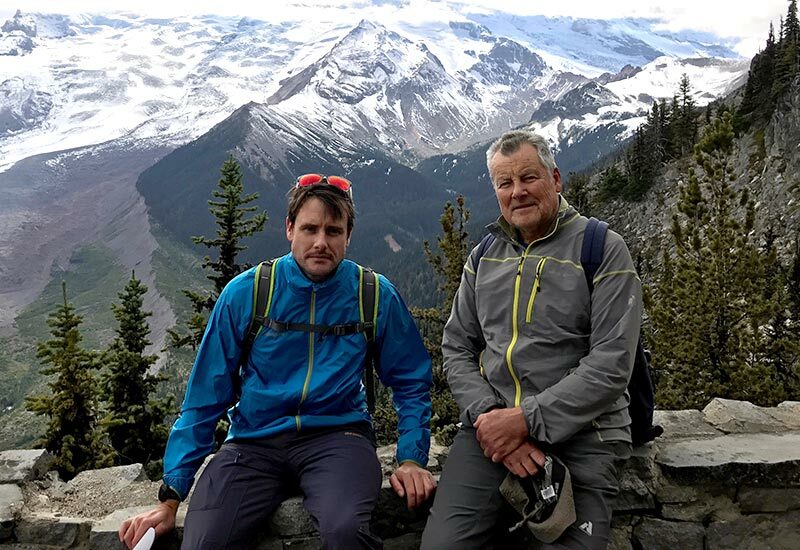 team members Russell Henry, Graham Henry hometown Victoria, BC, Canada vessel S2EL Kayak propulsion Paddles favorite safety gear "Pop Tarts. 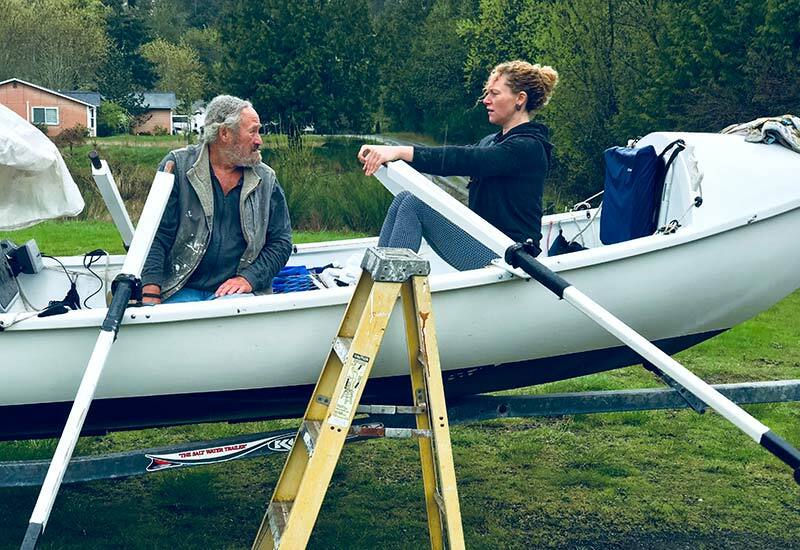 If you're crashing hard and just need something to look forward to or something that will keep you awake, Pop Tarts are the answer. 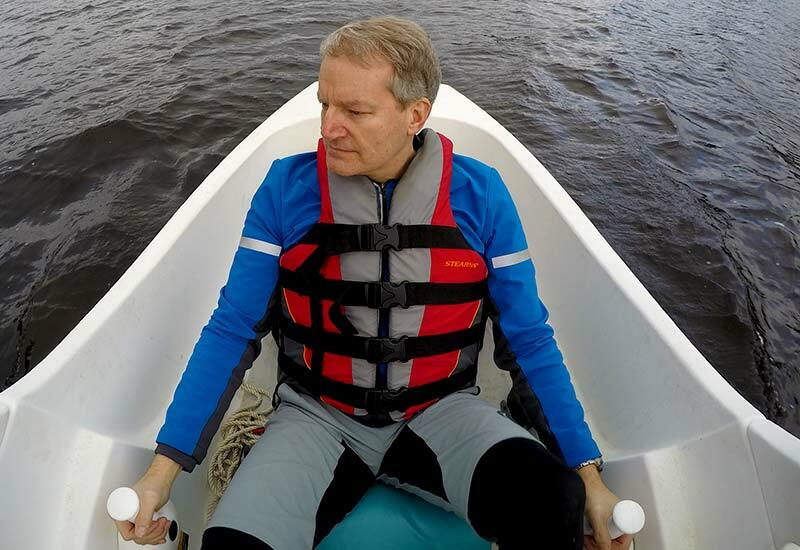 Is this really safety gear? 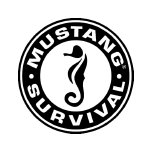 We think so."